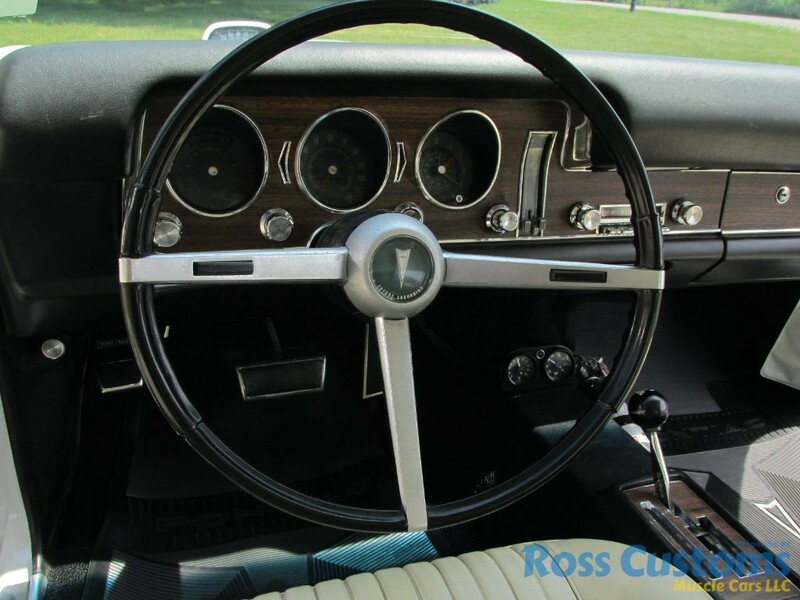 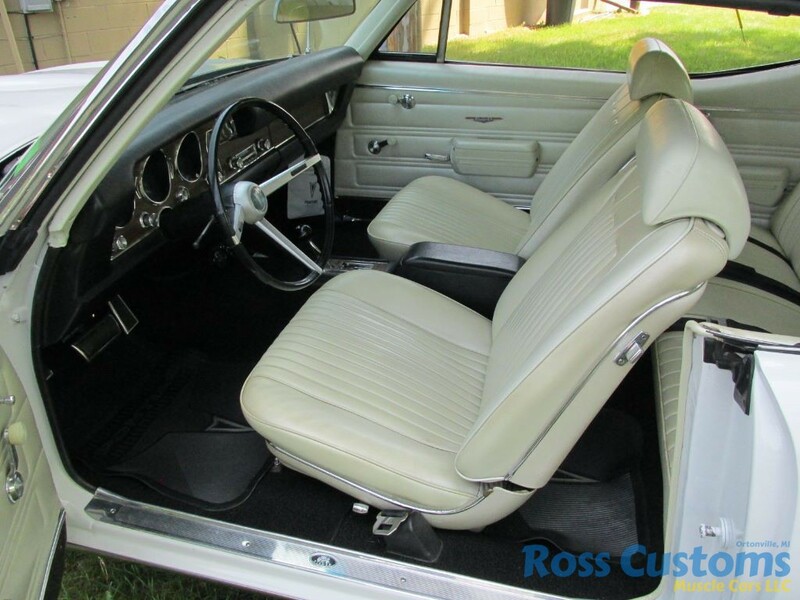 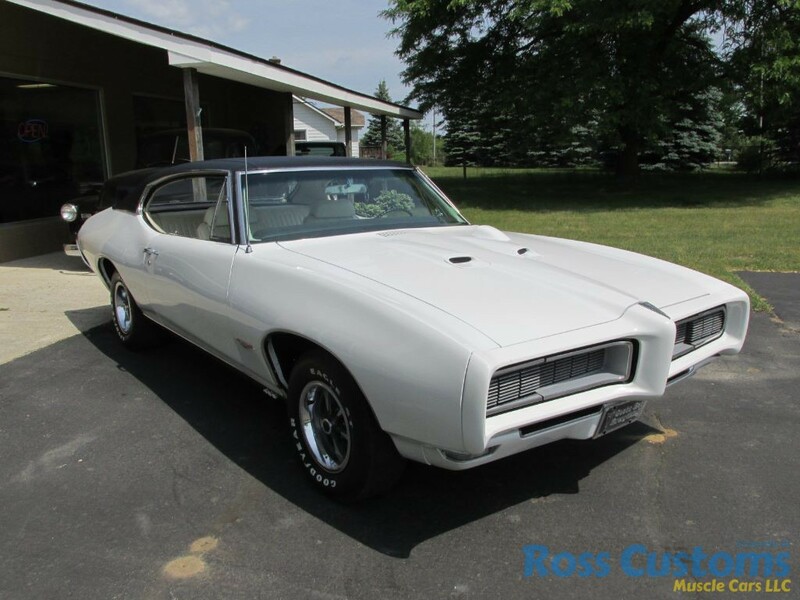 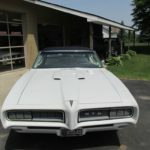 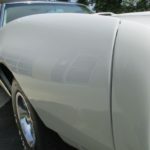 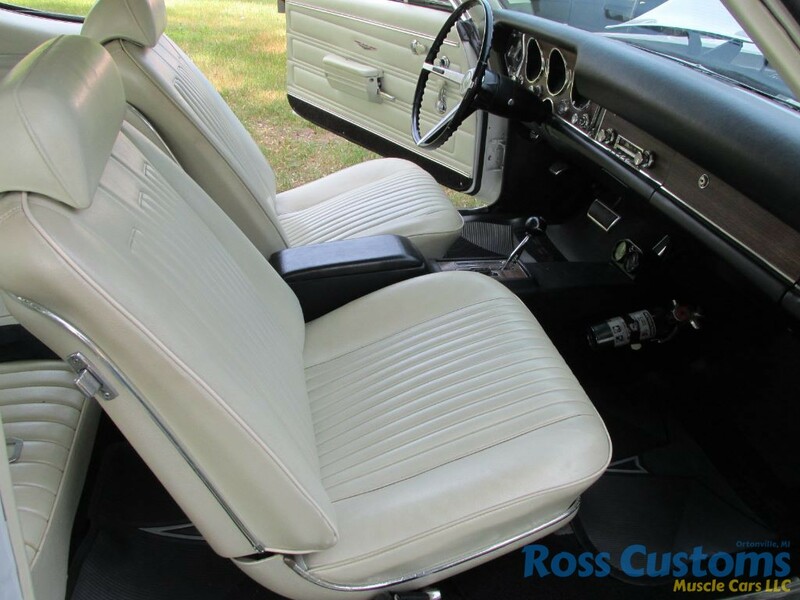 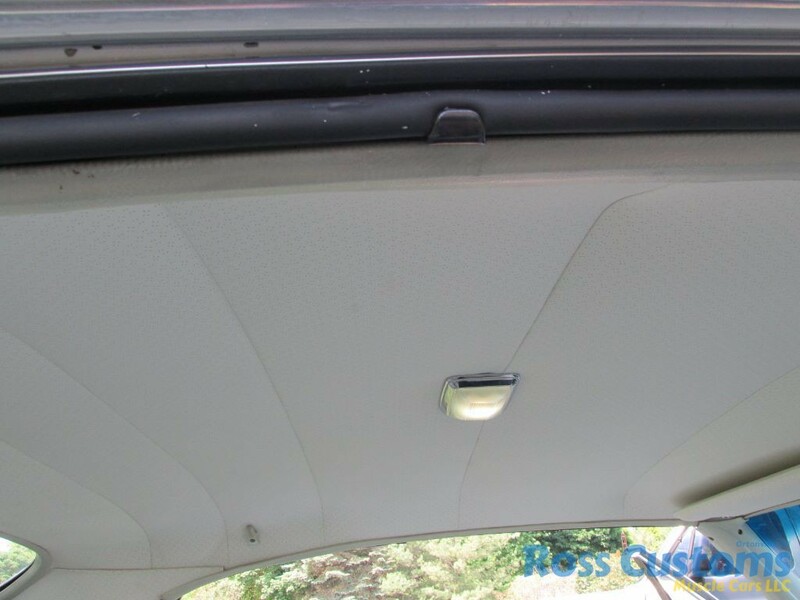 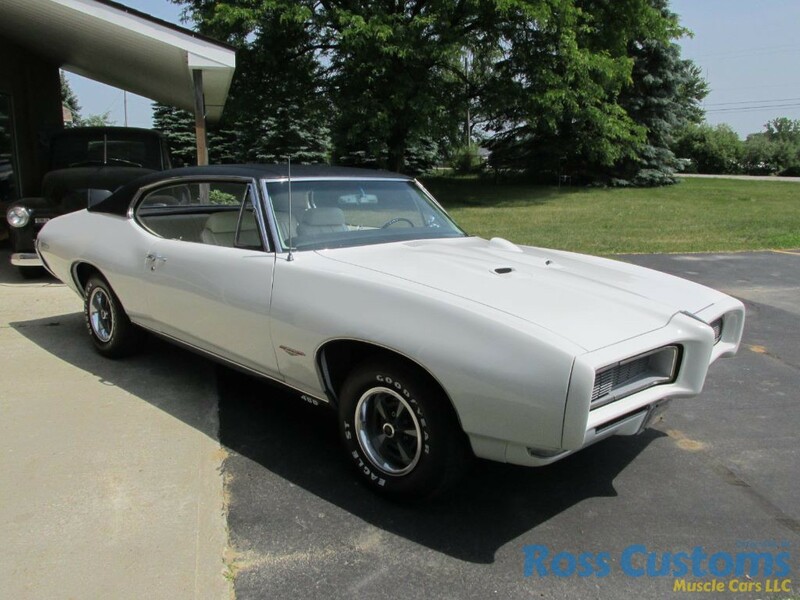 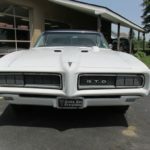 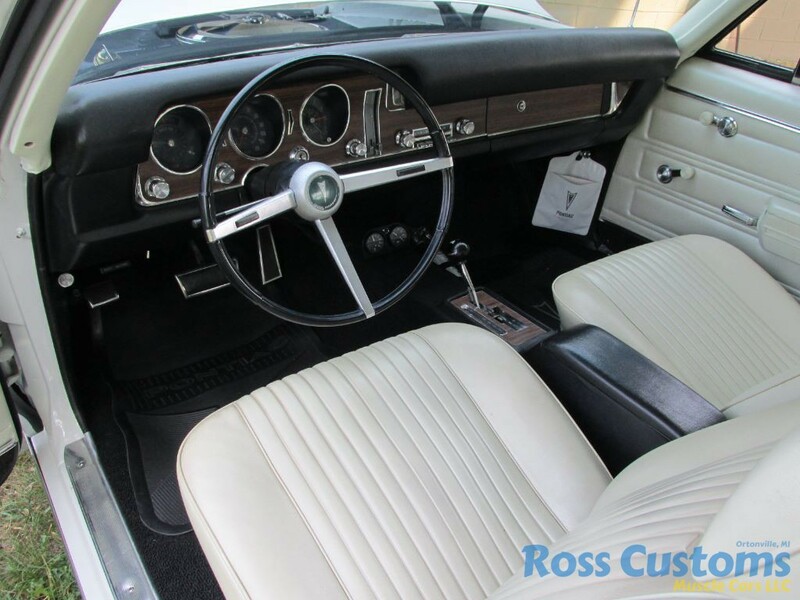 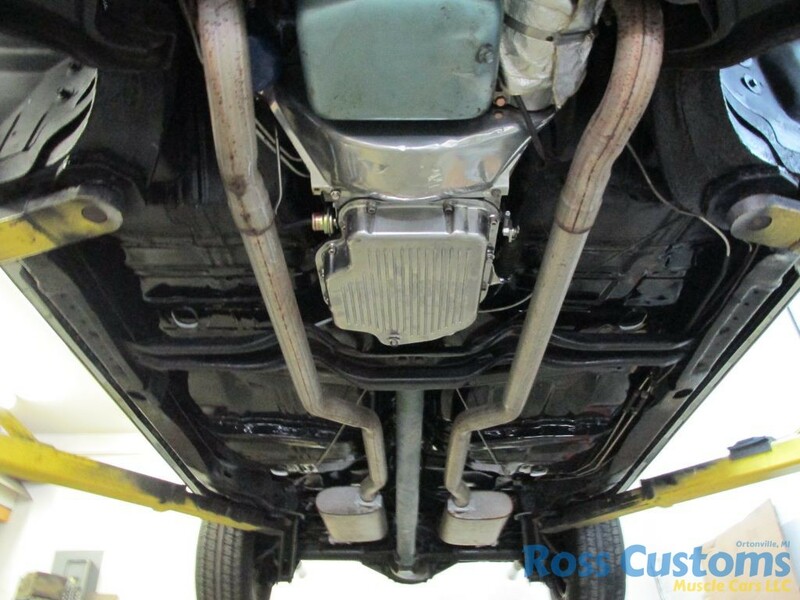 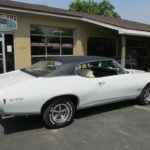 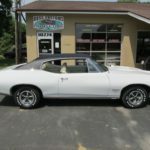 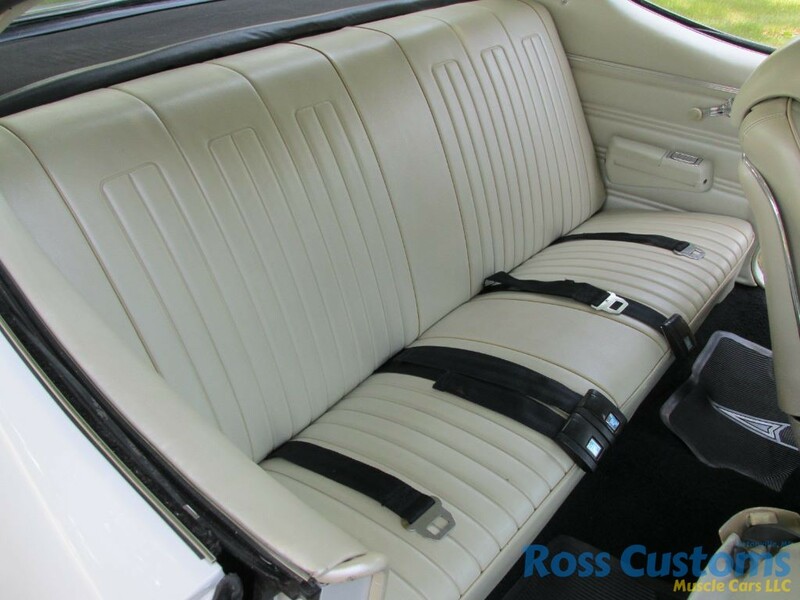 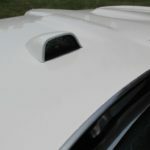 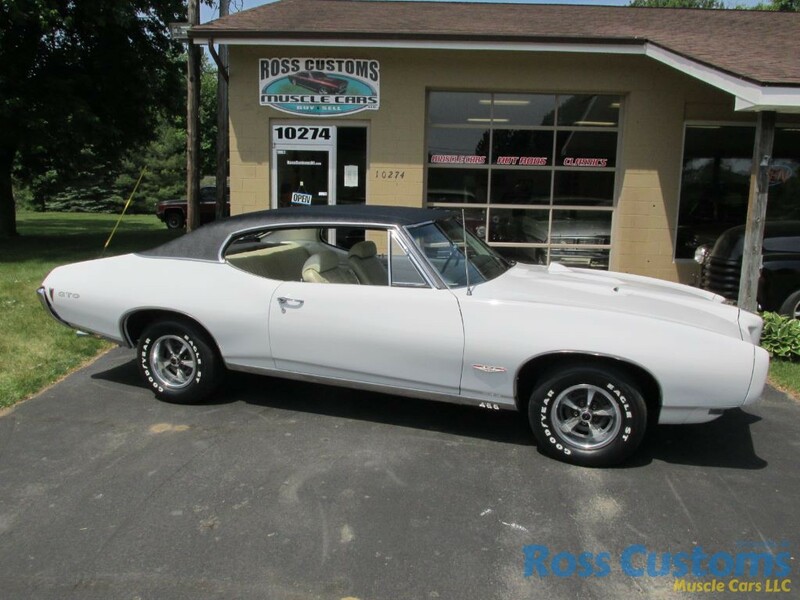 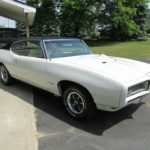 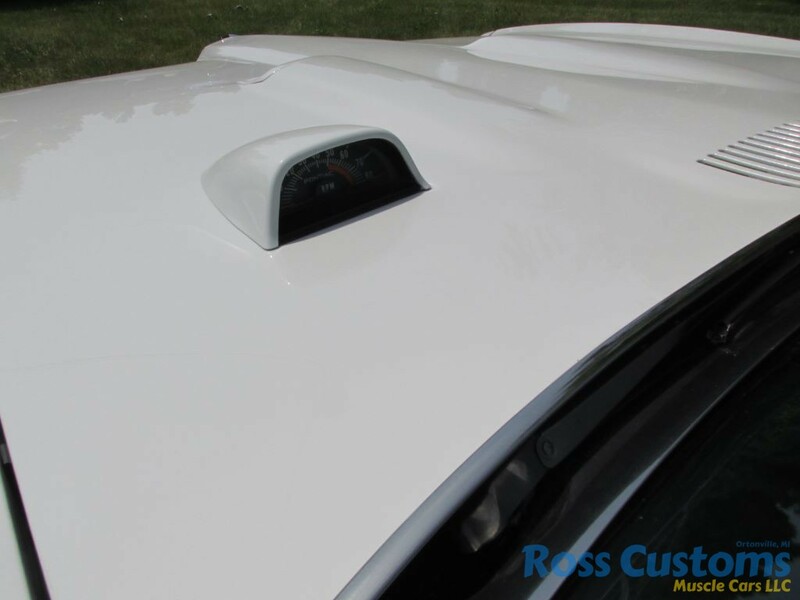 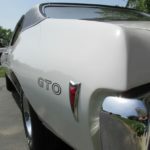 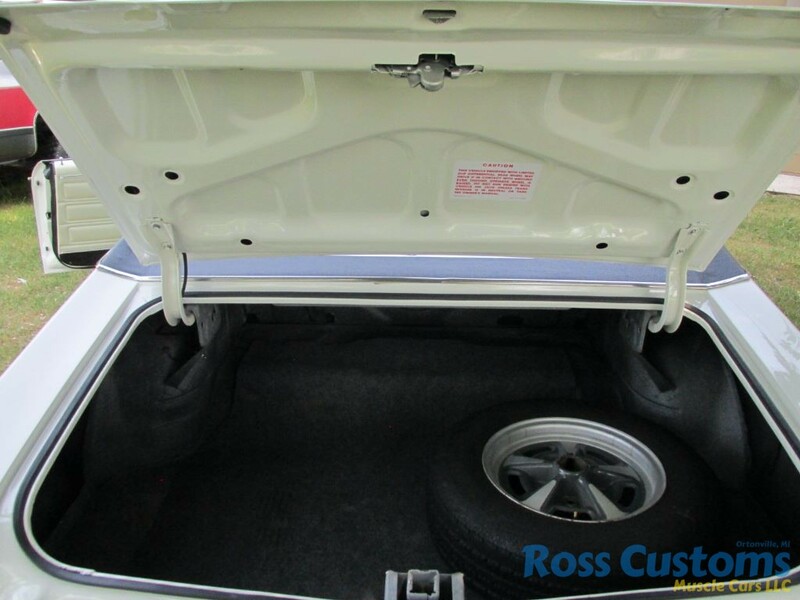 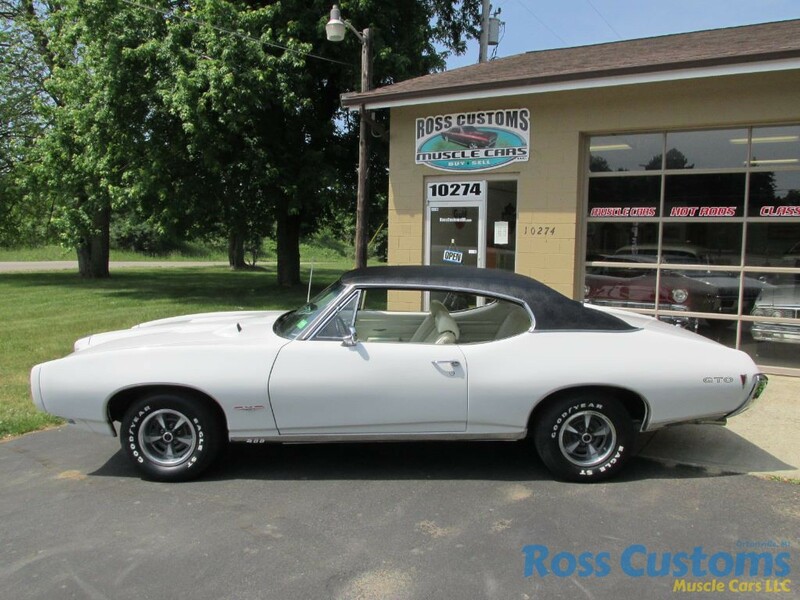 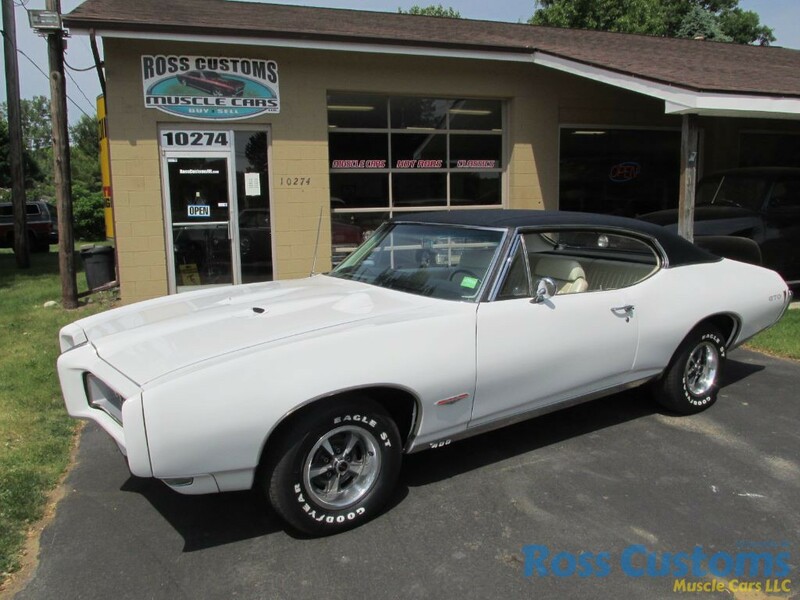 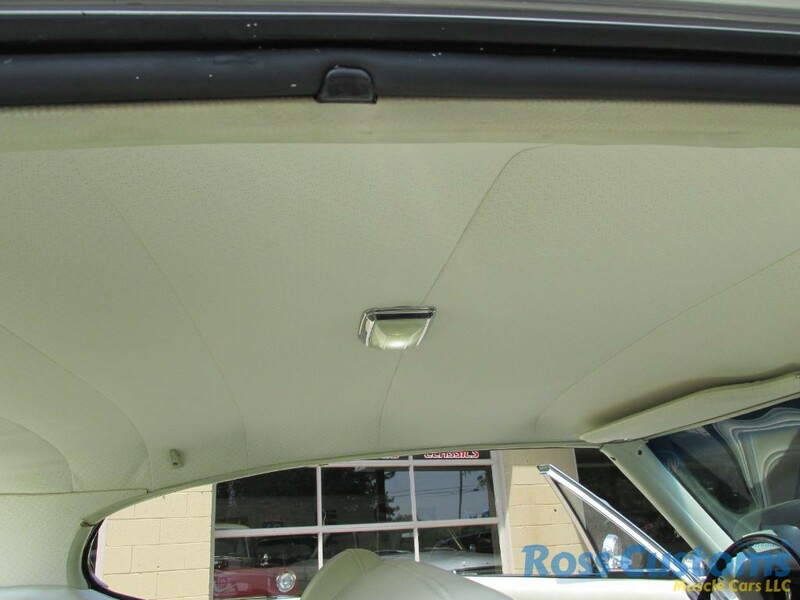 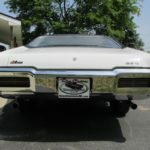 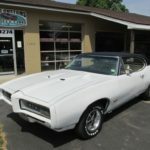 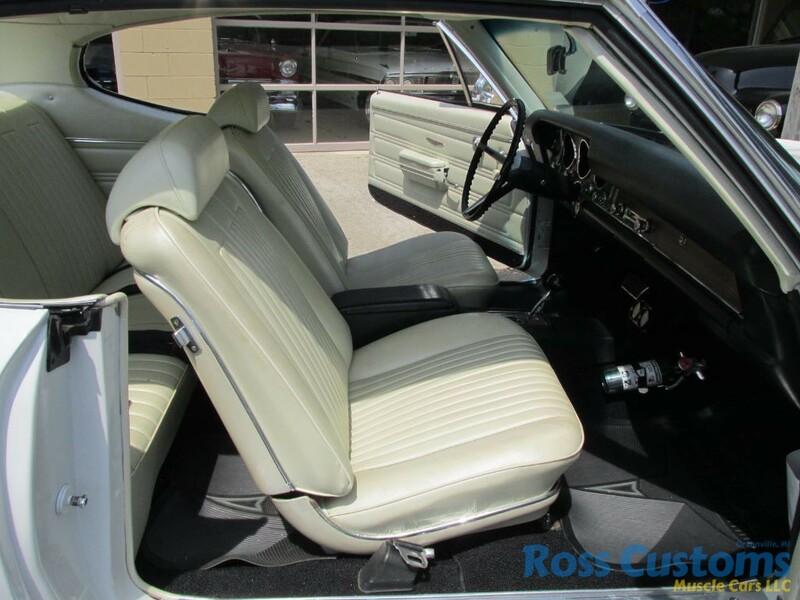 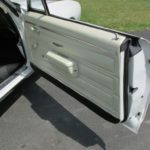 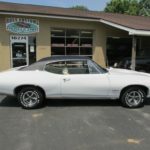 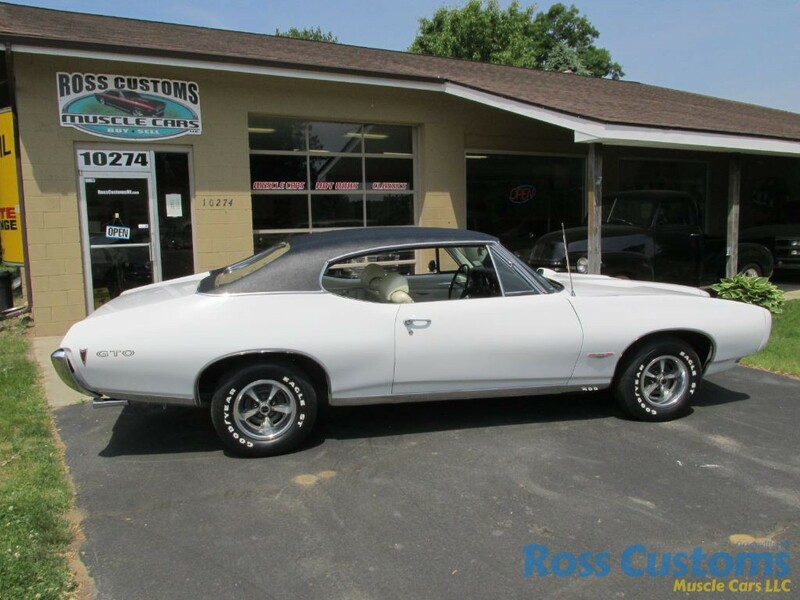 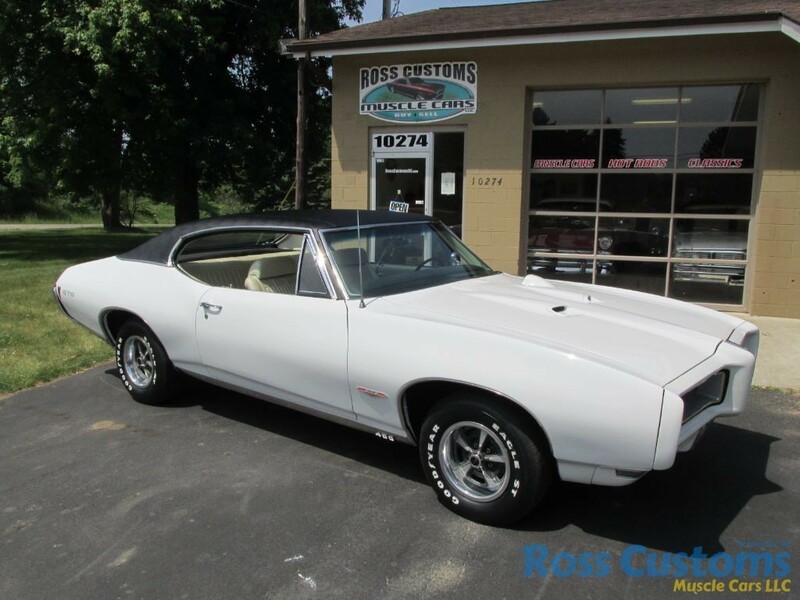 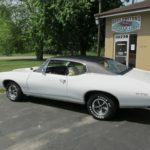 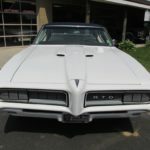 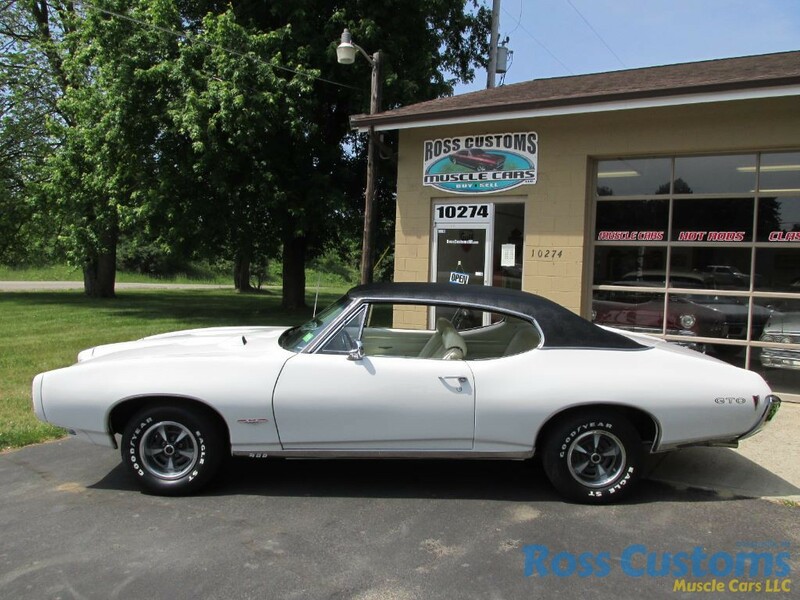 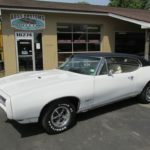 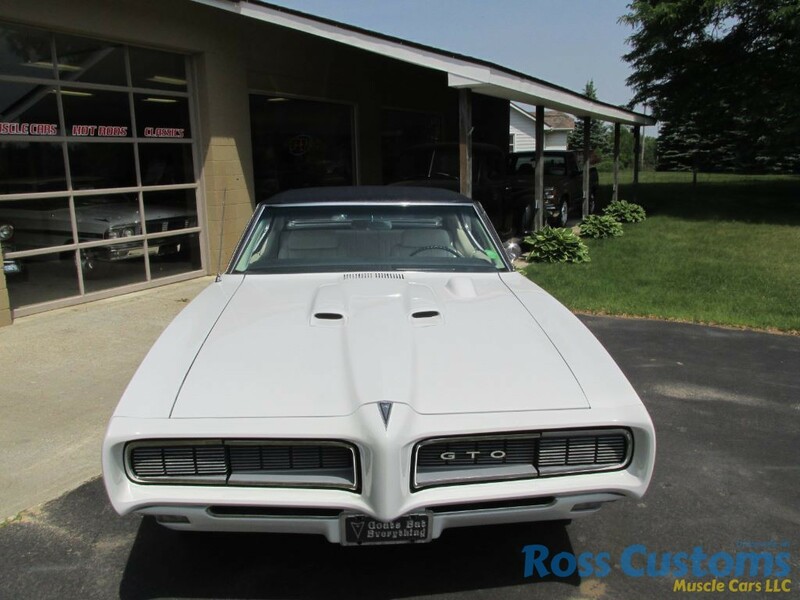 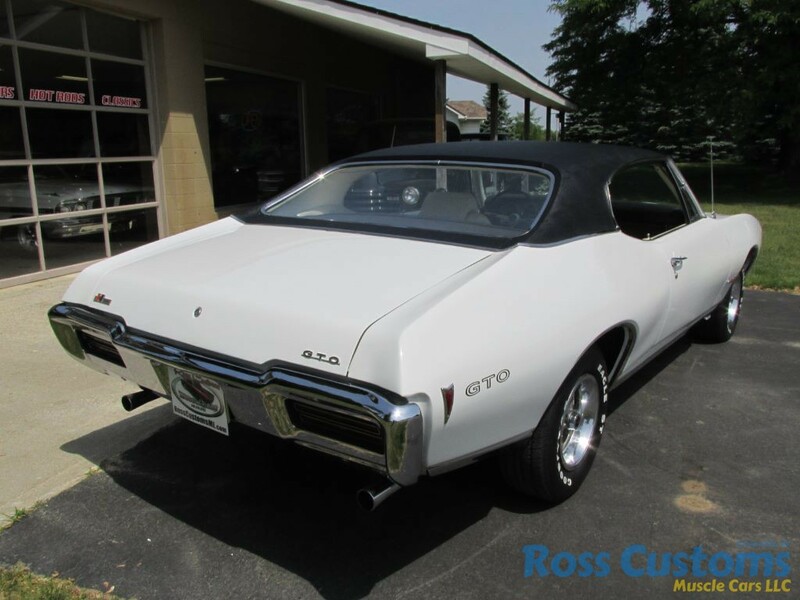 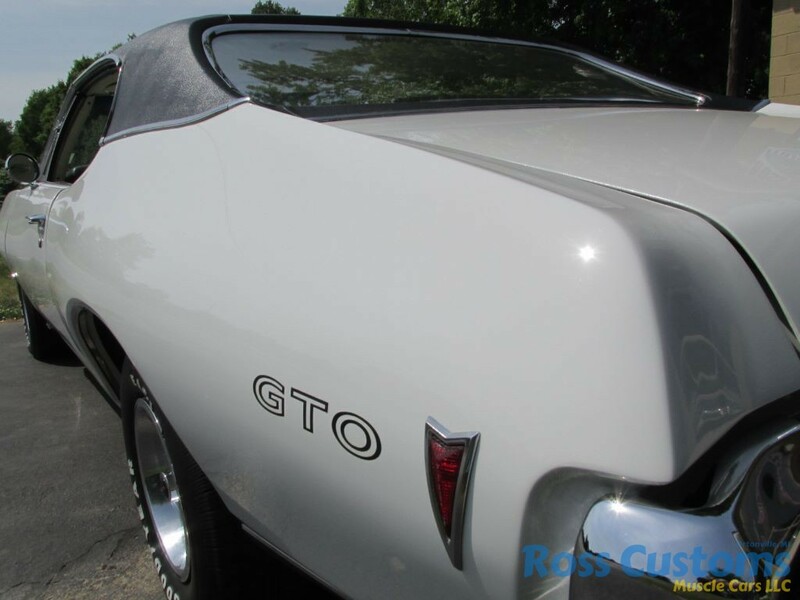 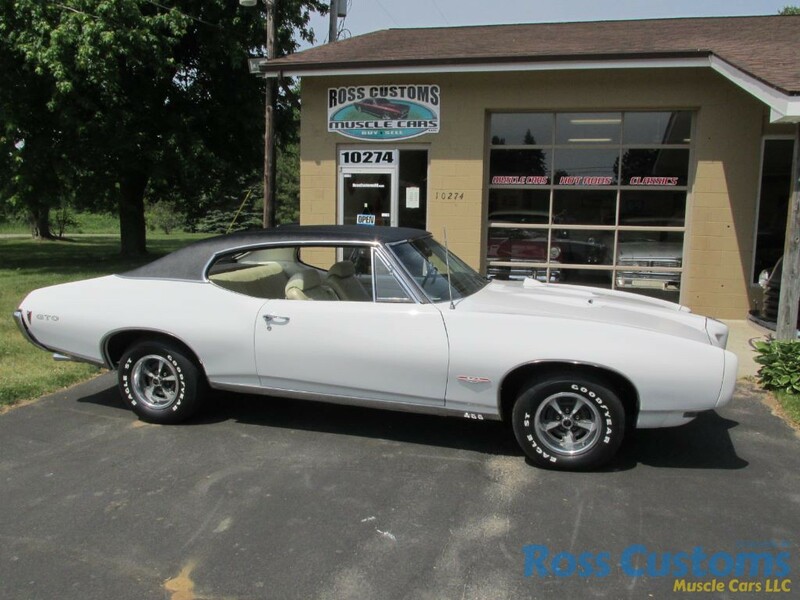 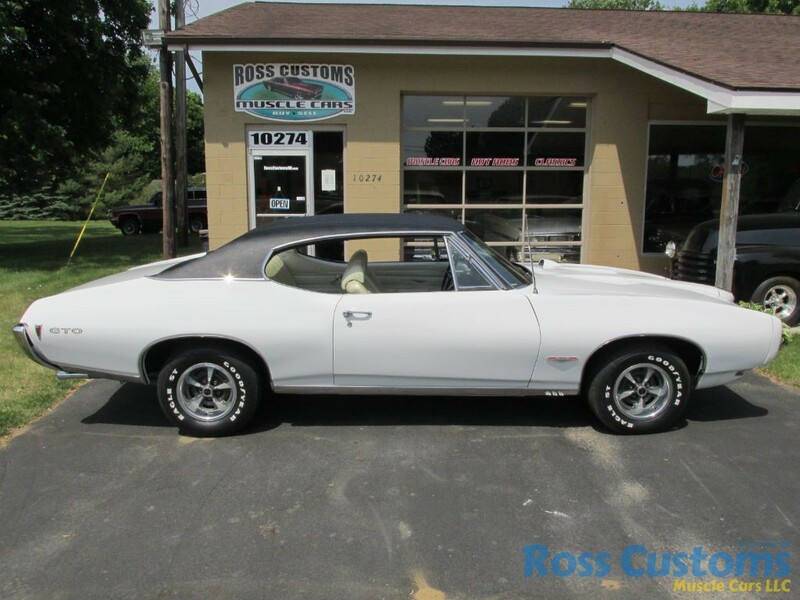 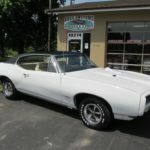 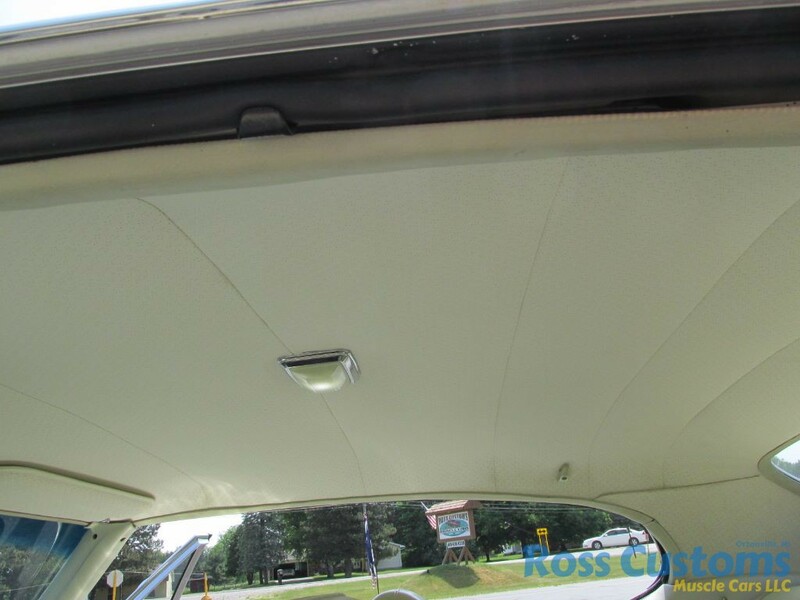 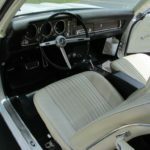 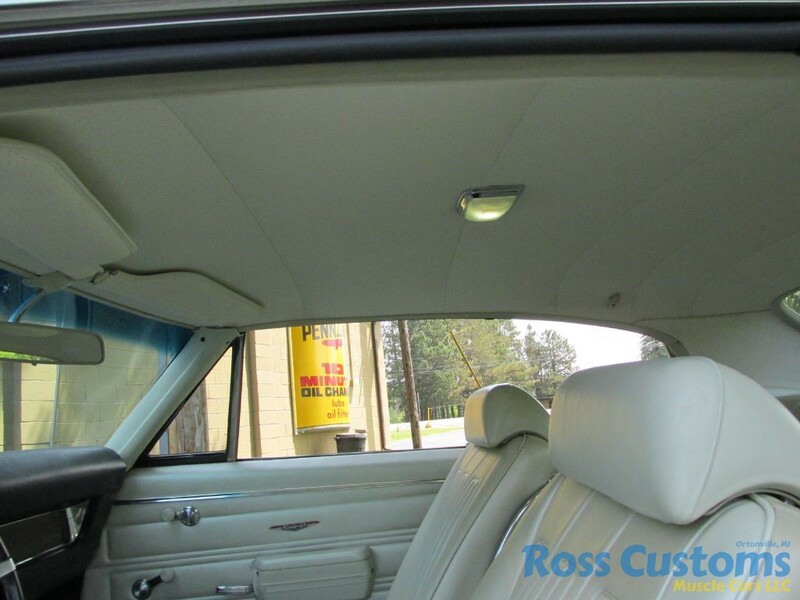 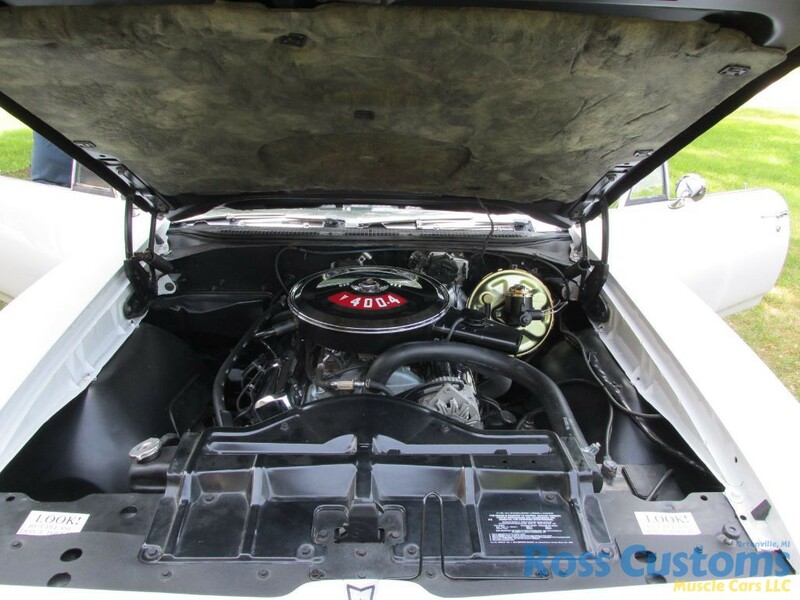 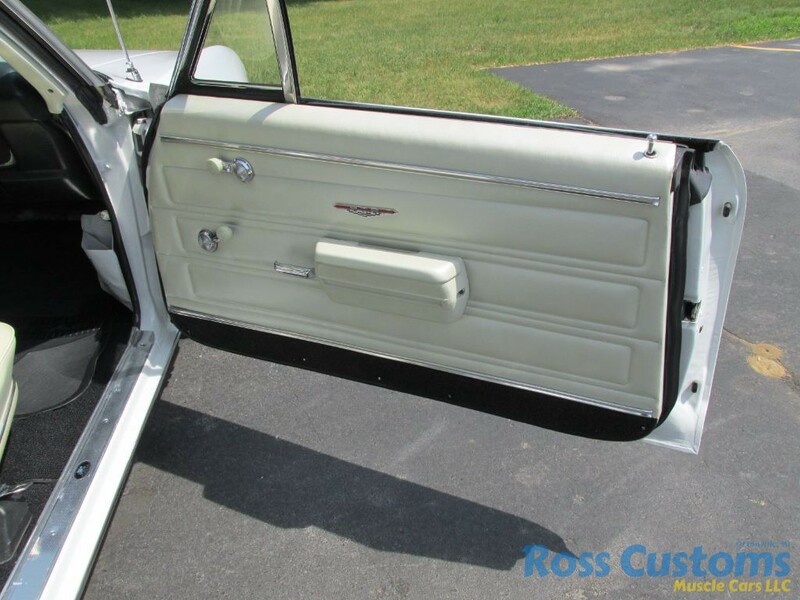 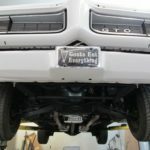 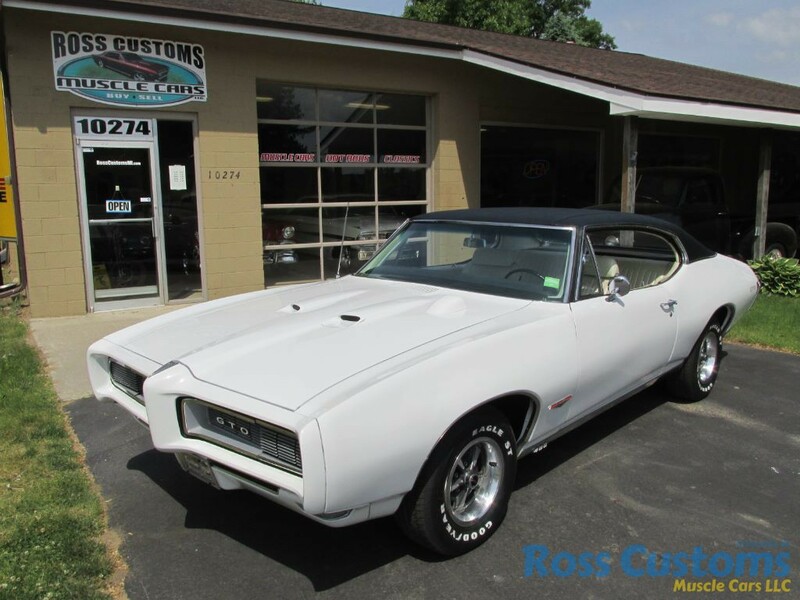 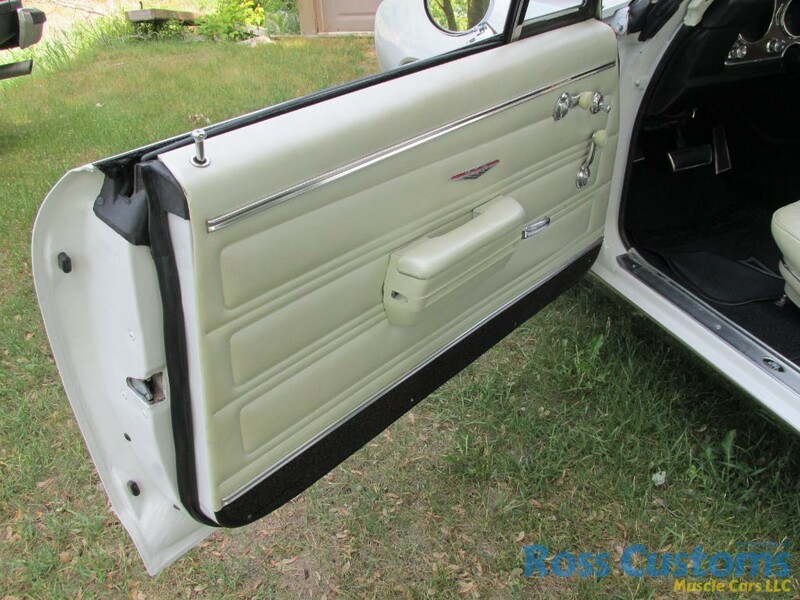 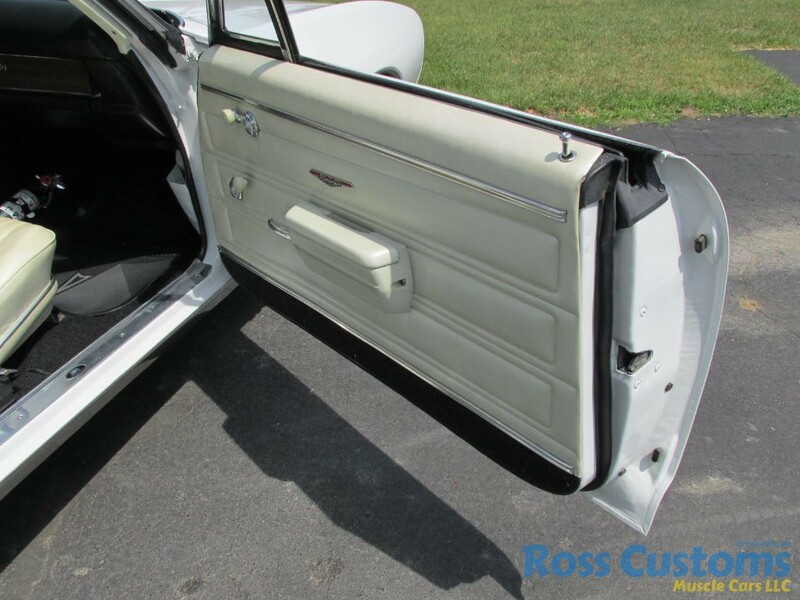 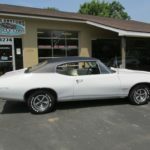 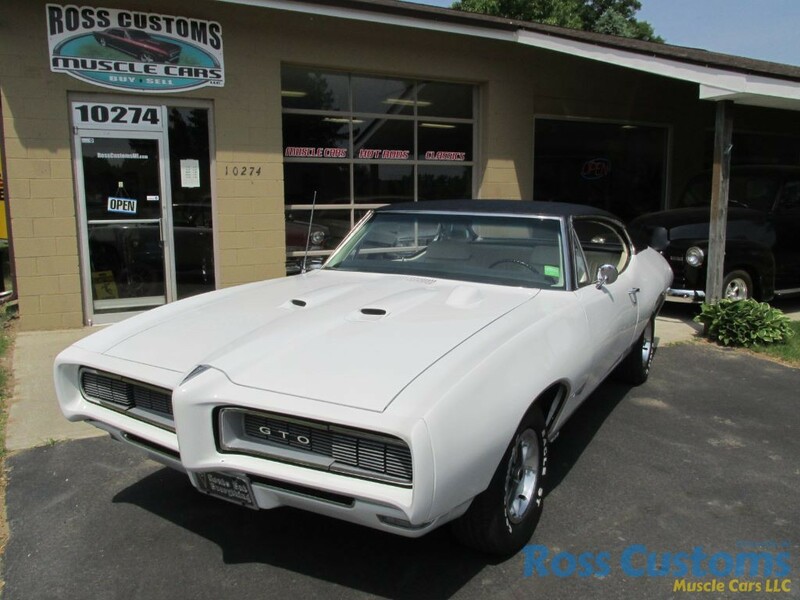 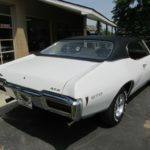 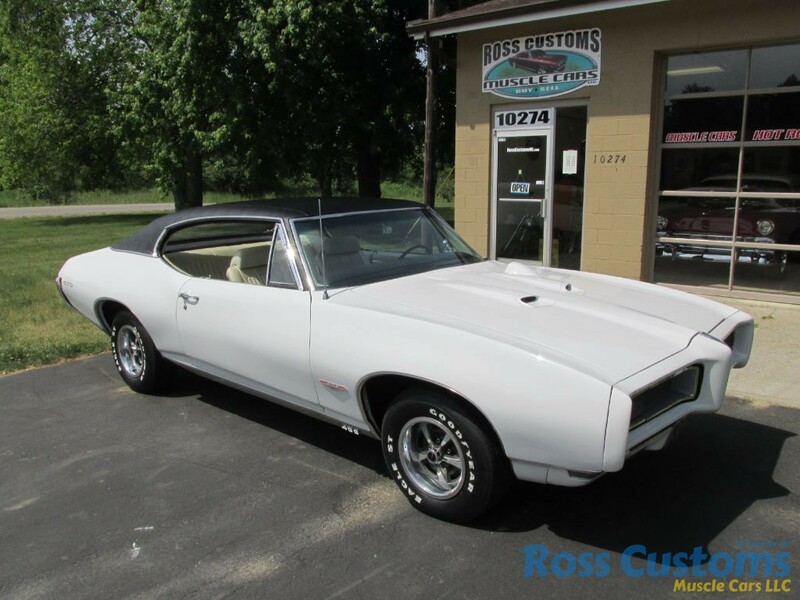 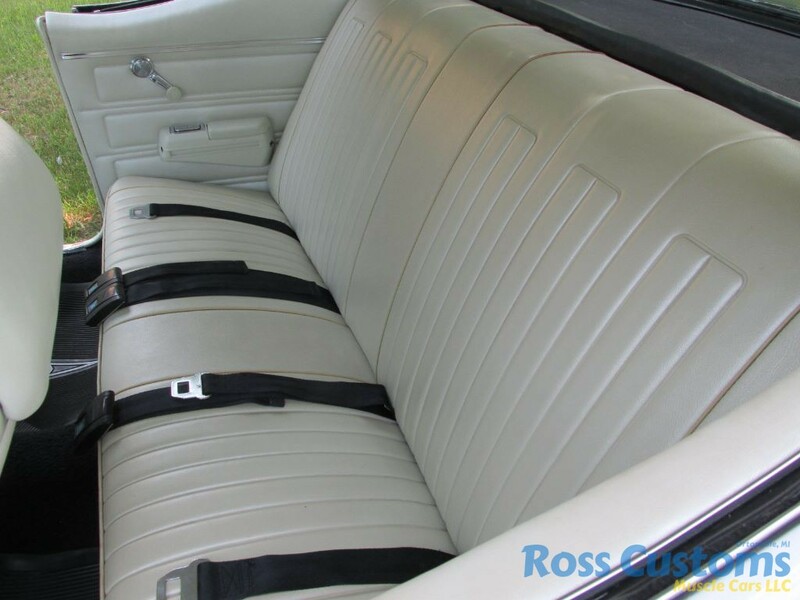 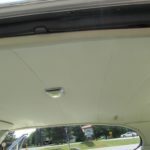 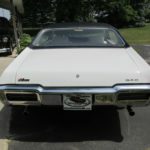 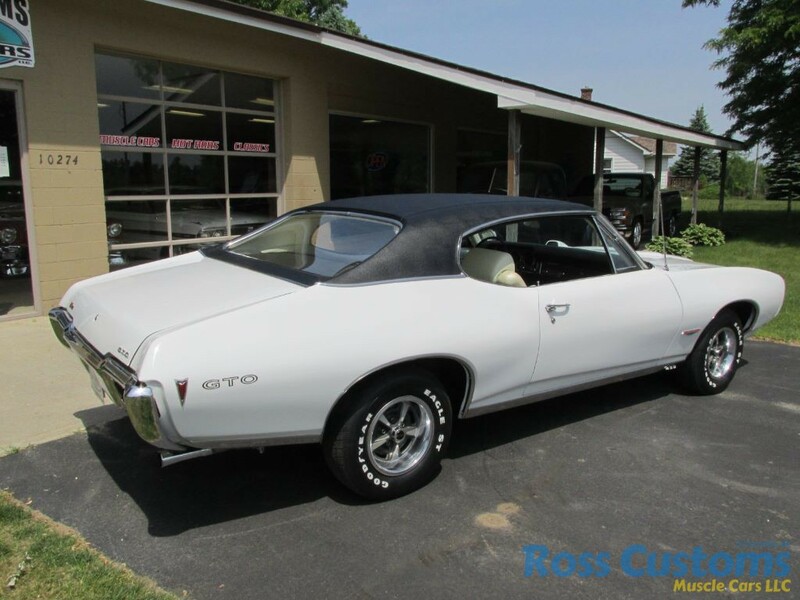 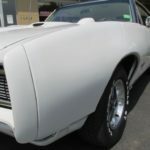 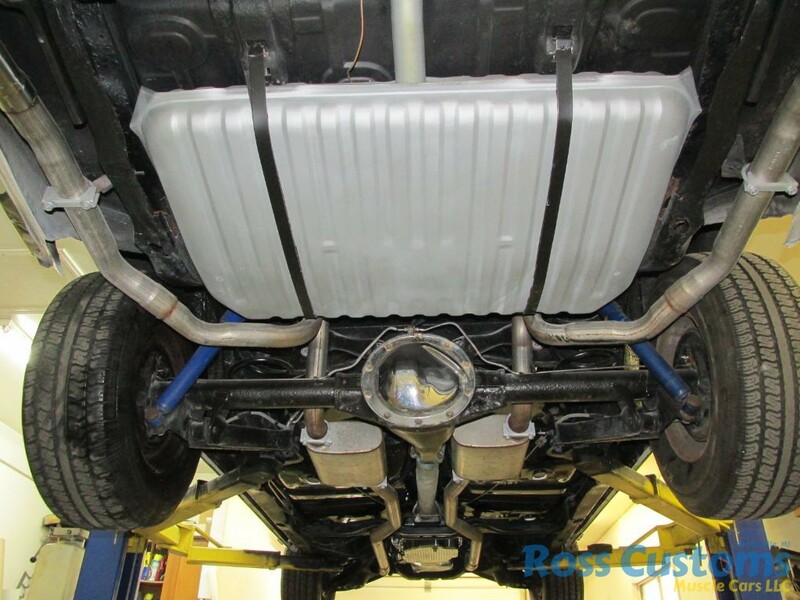 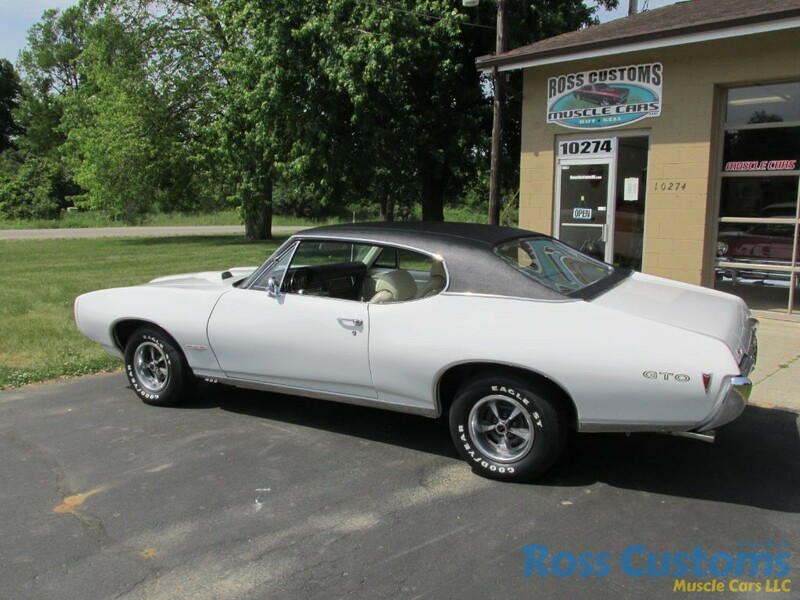 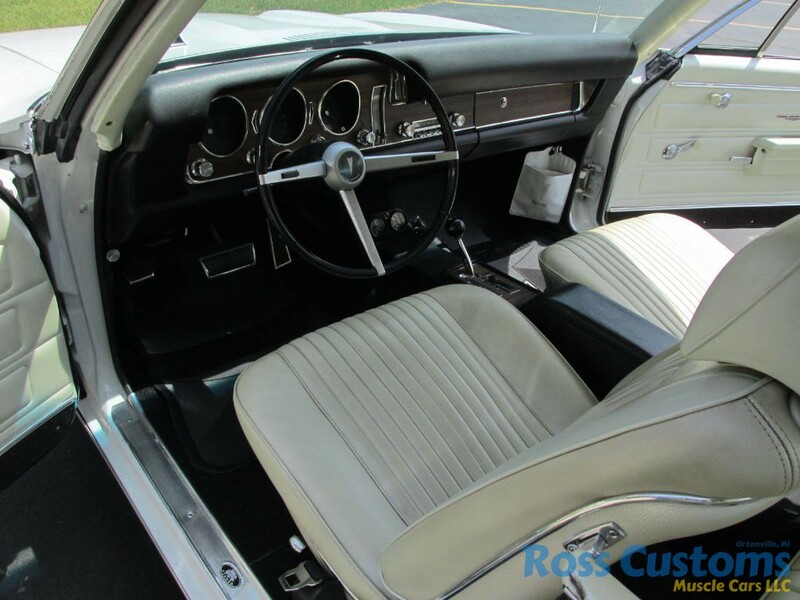 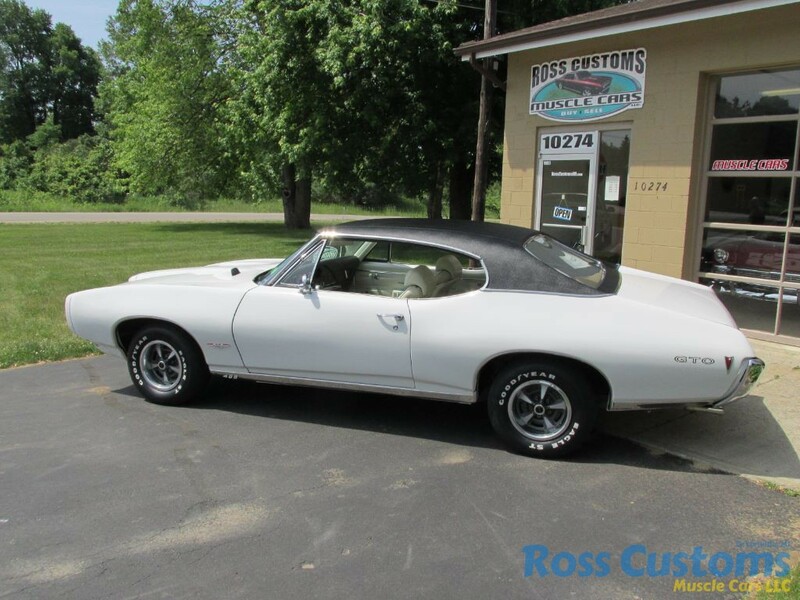 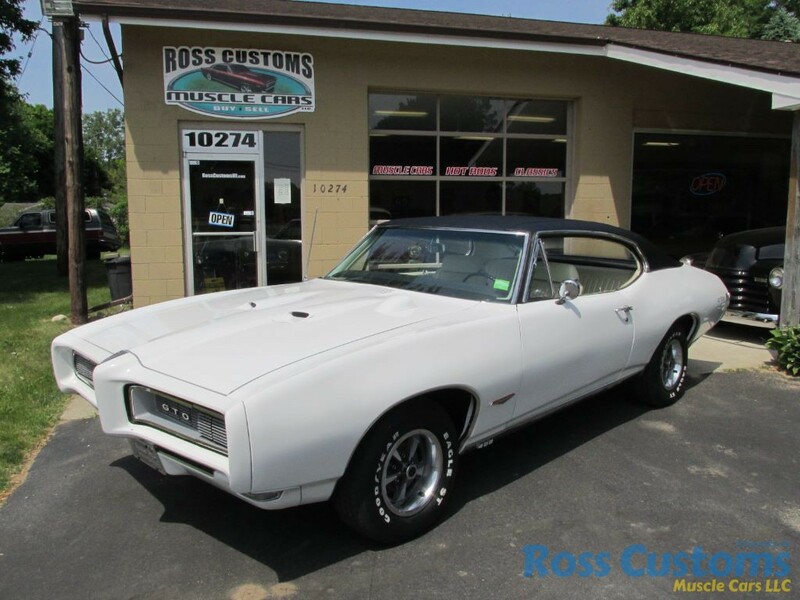 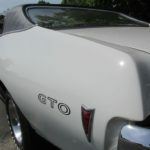 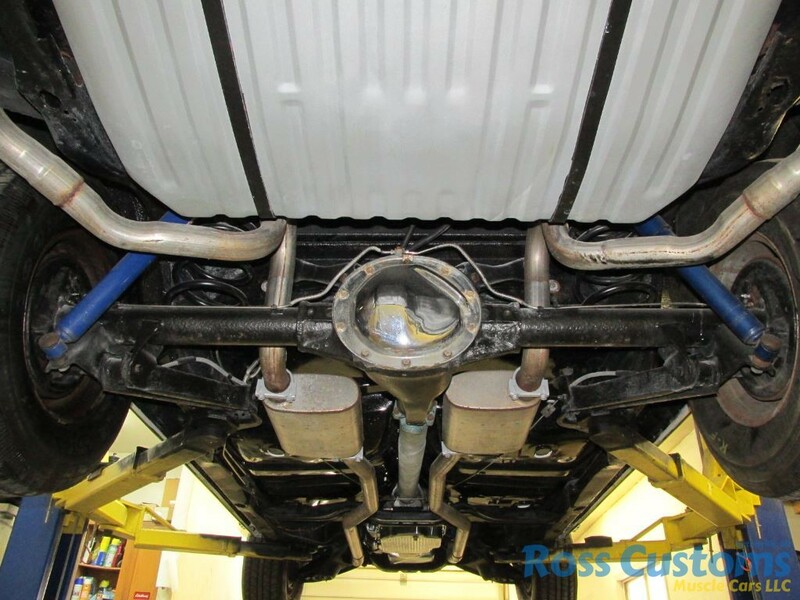 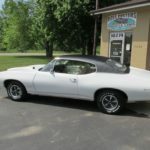 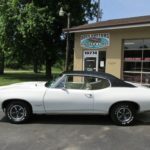 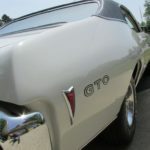 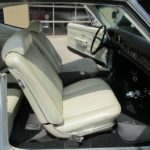 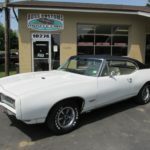 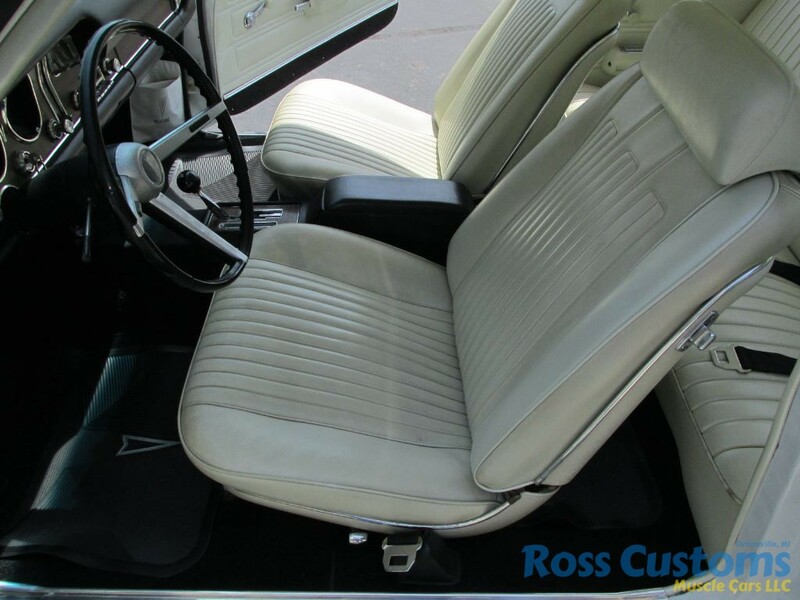 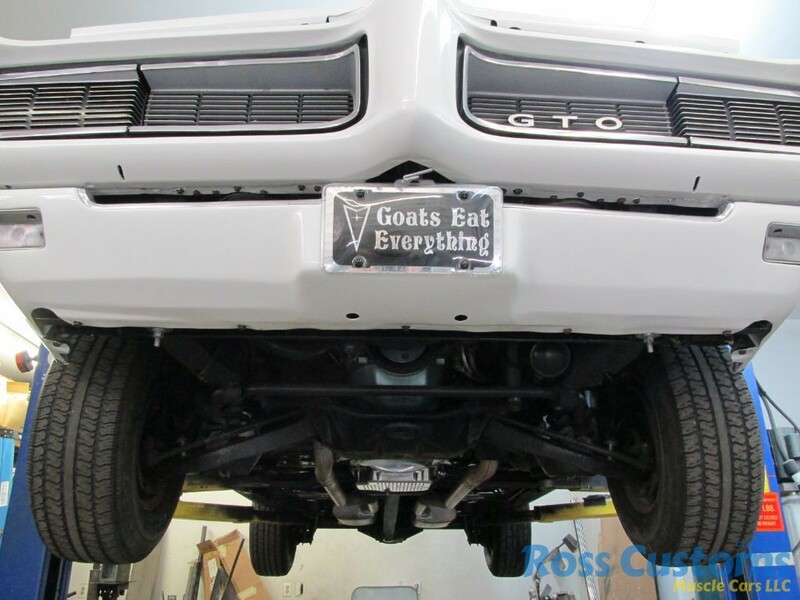 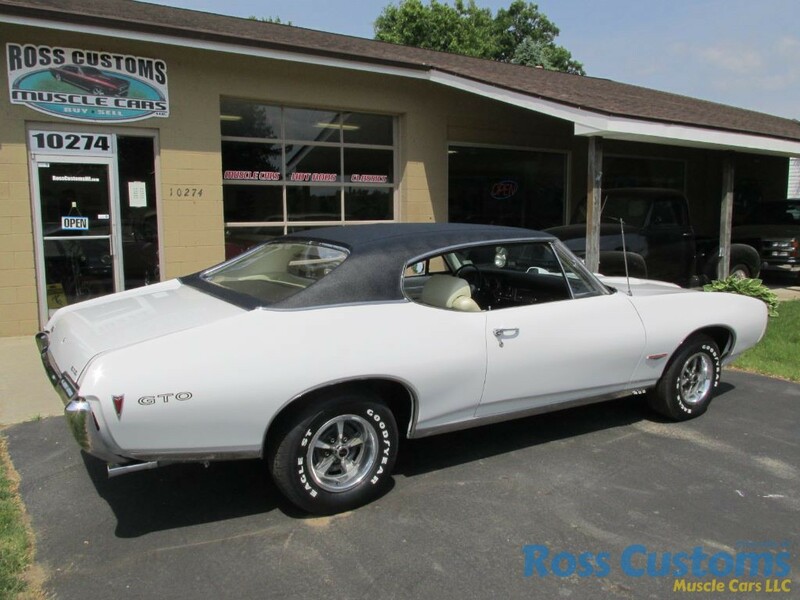 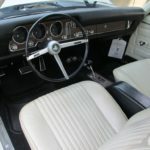 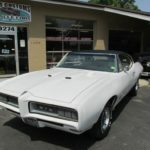 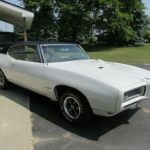 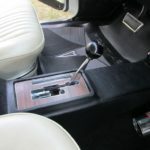 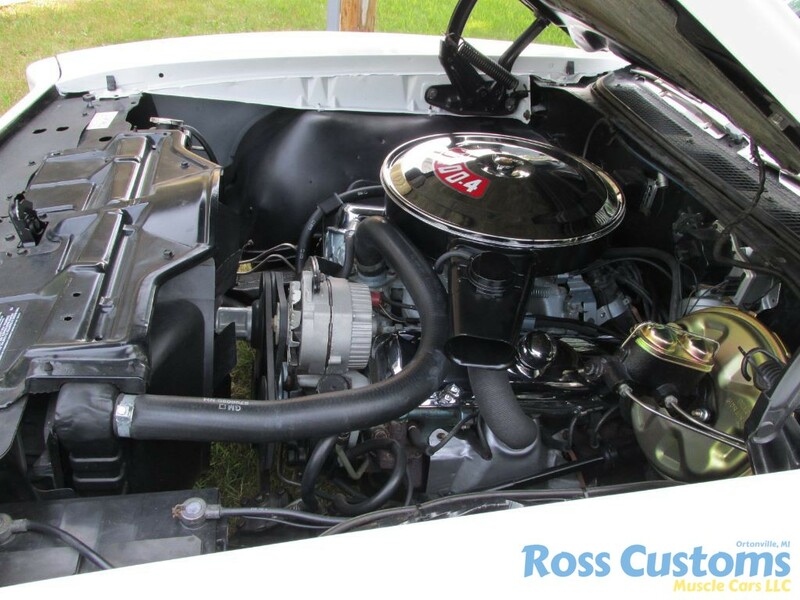 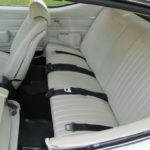 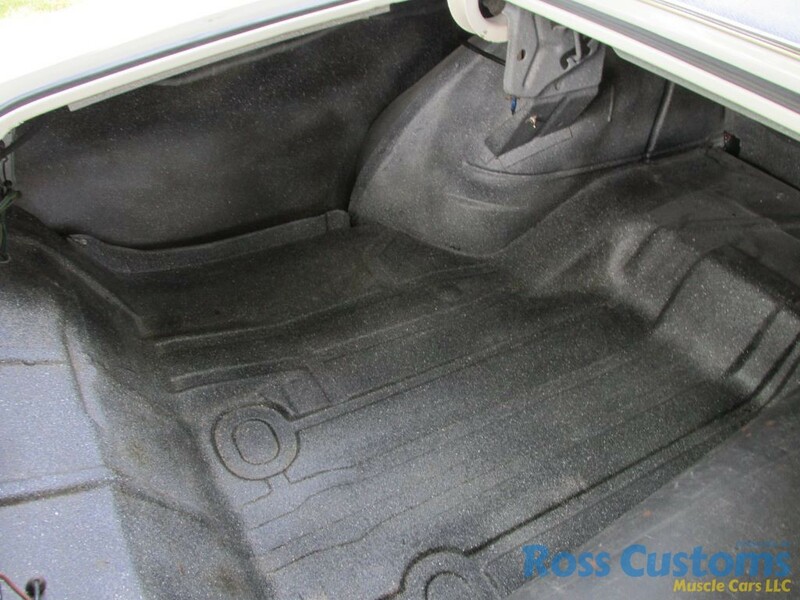 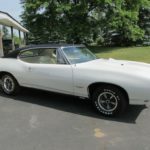 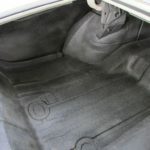 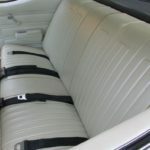 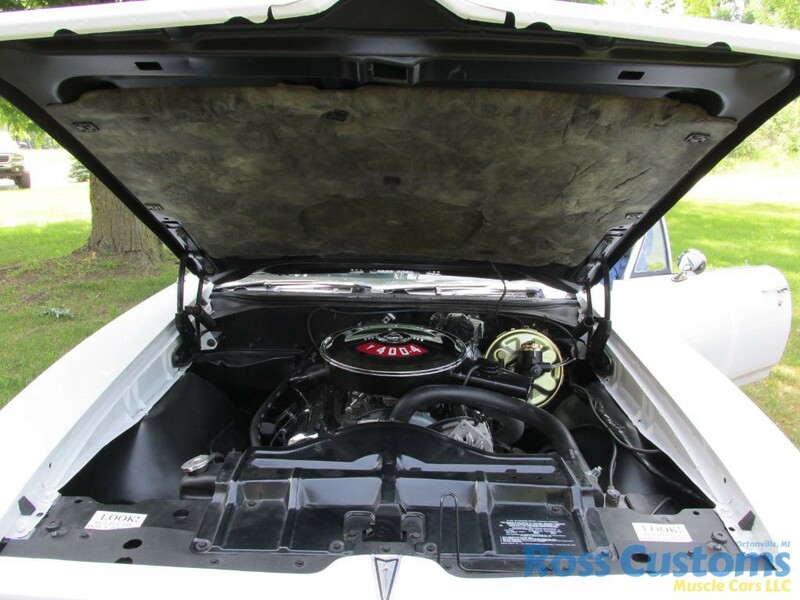 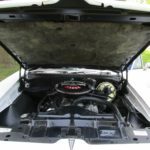 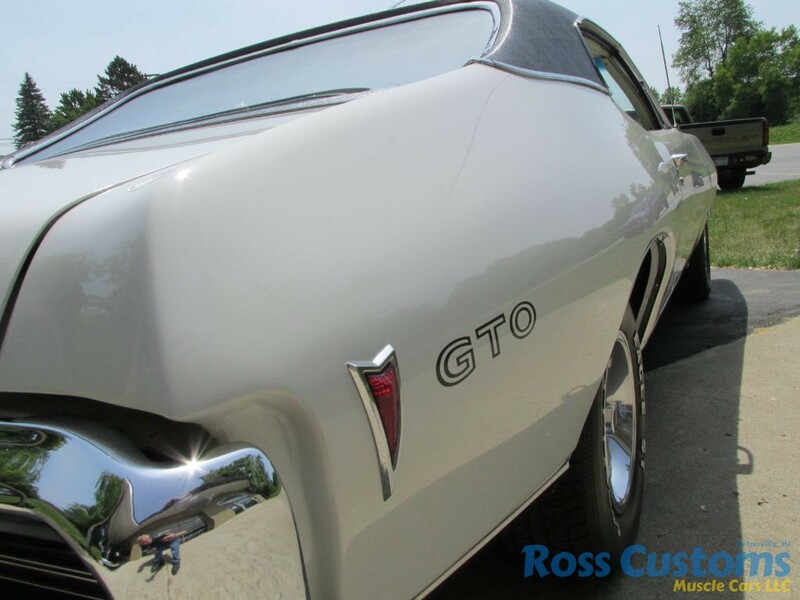 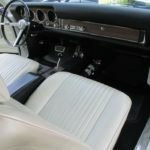 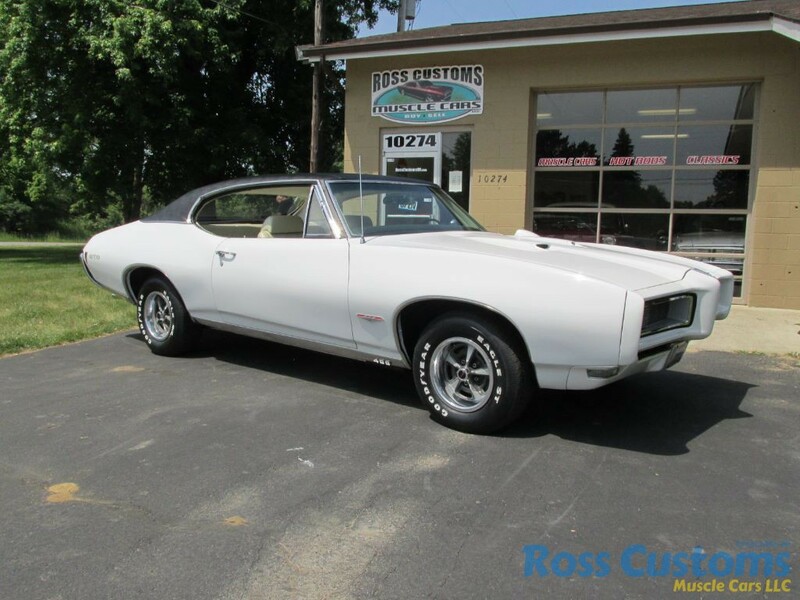 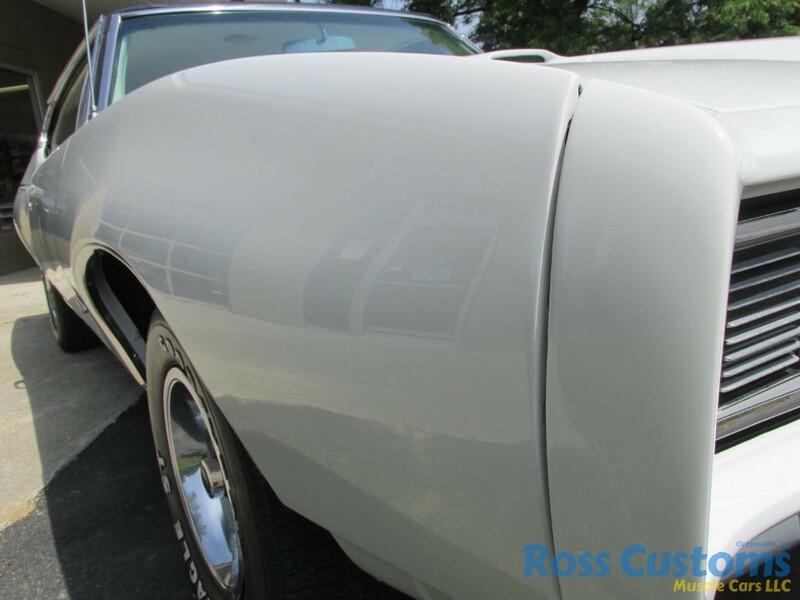 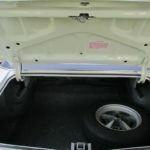 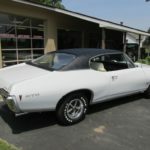 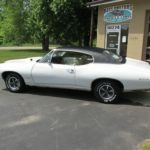 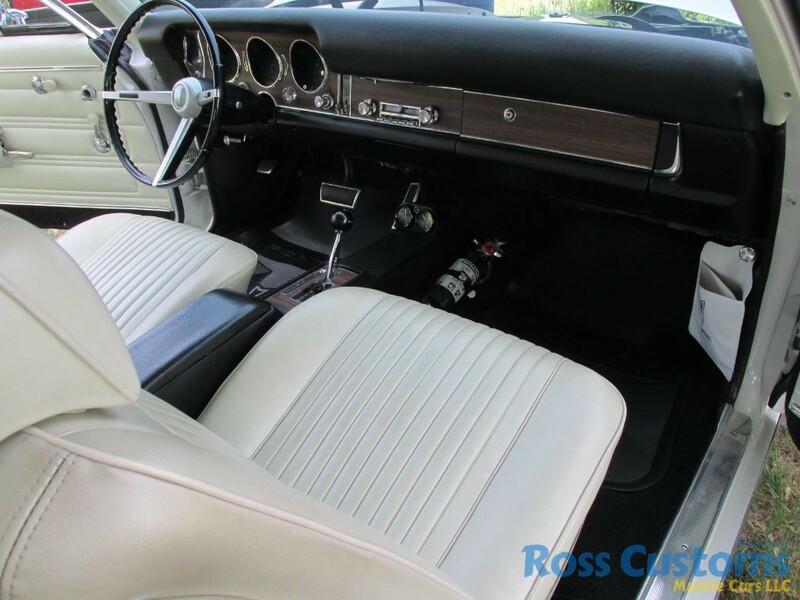 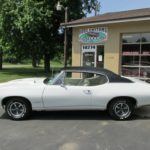 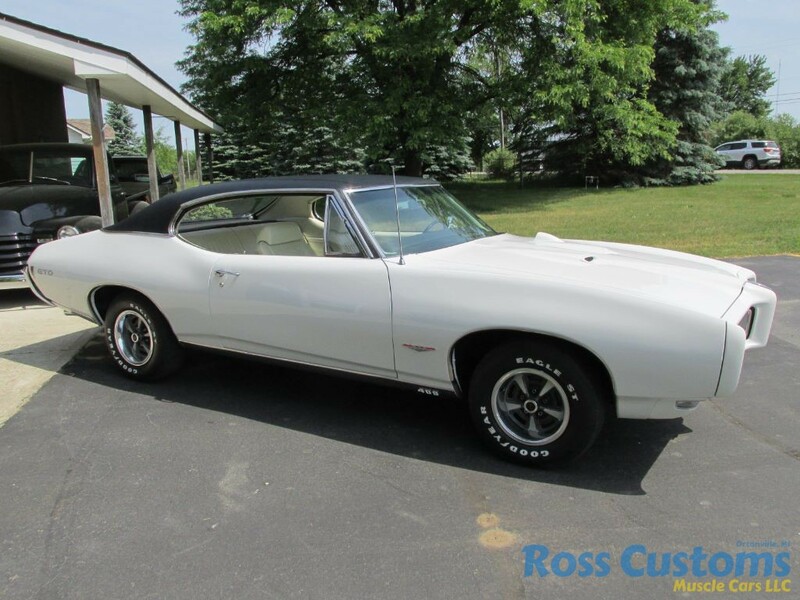 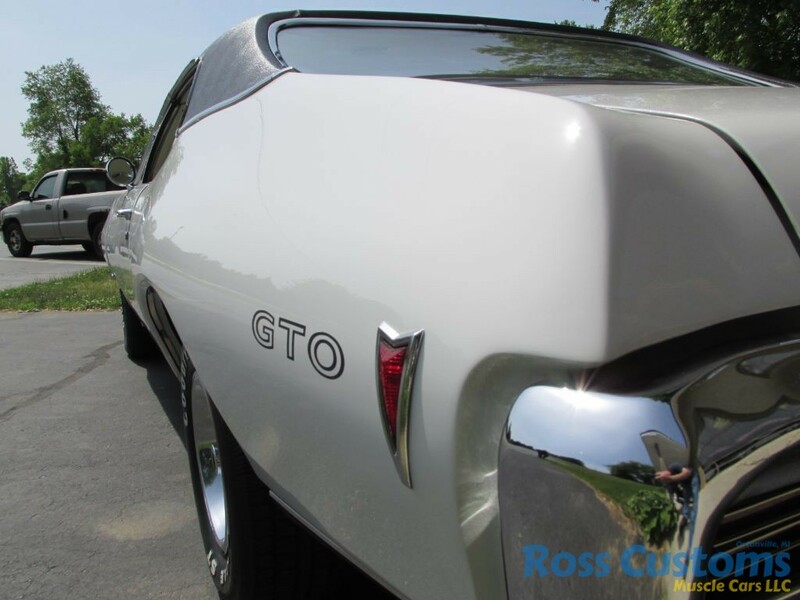 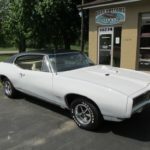 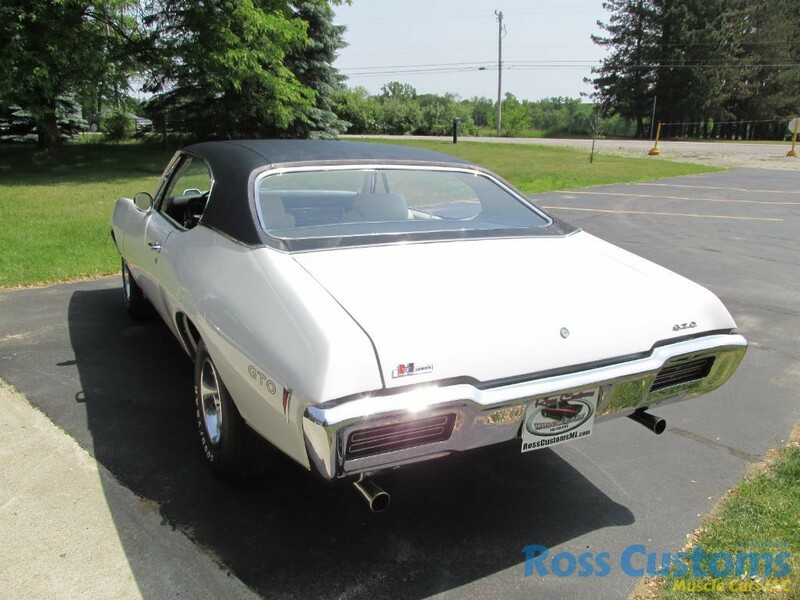 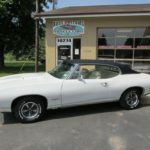 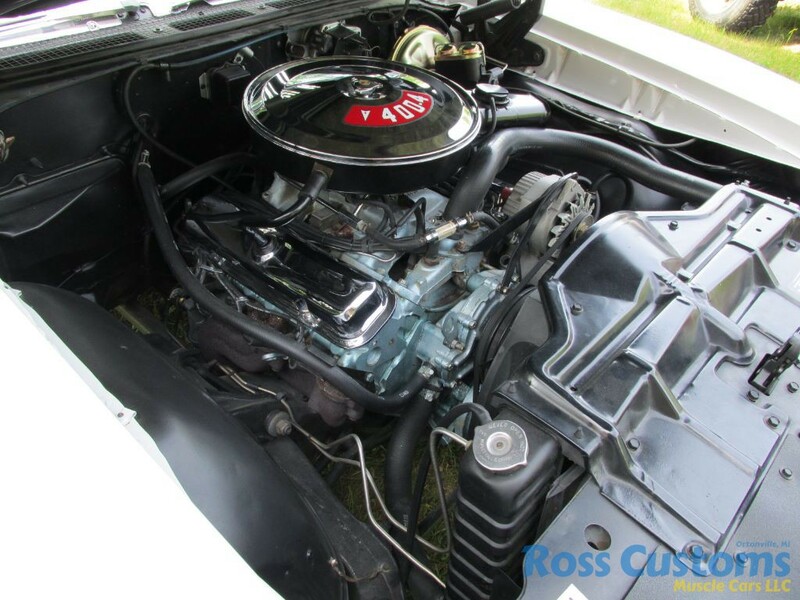 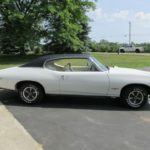 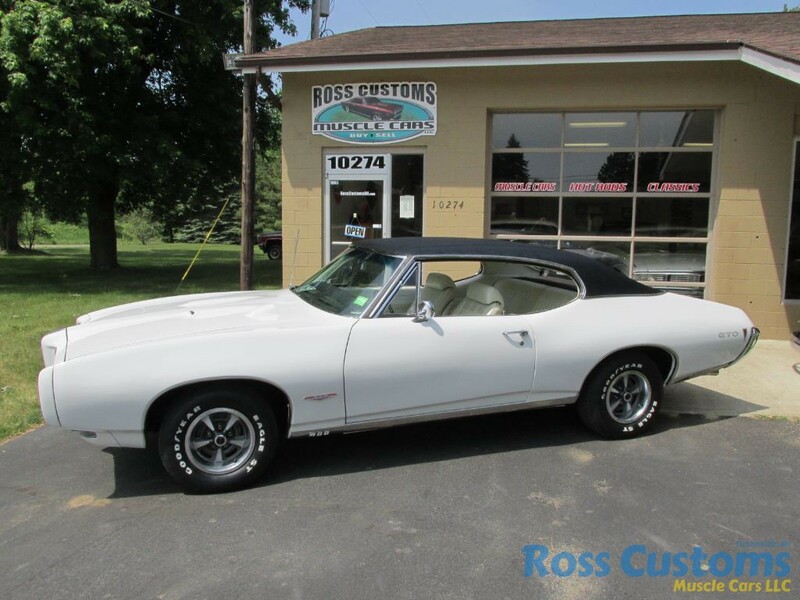 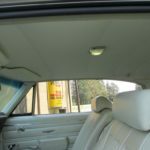 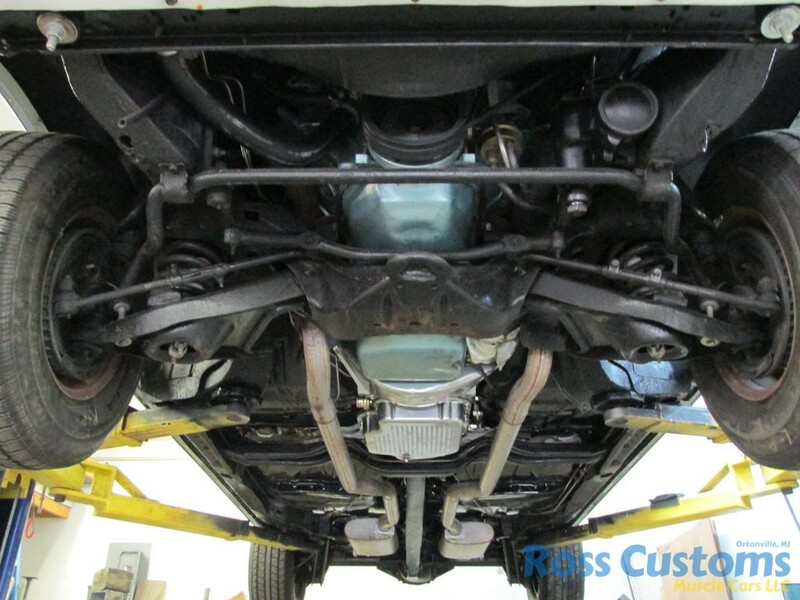 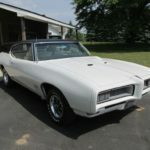 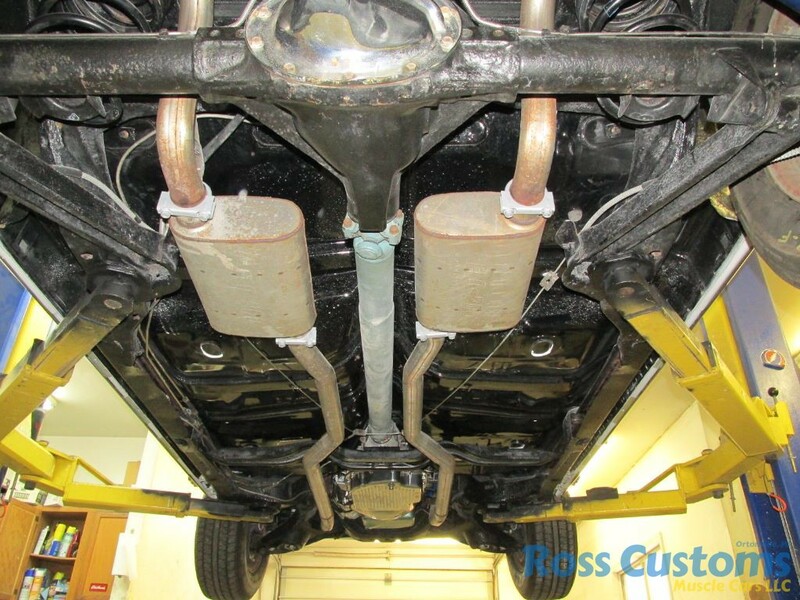 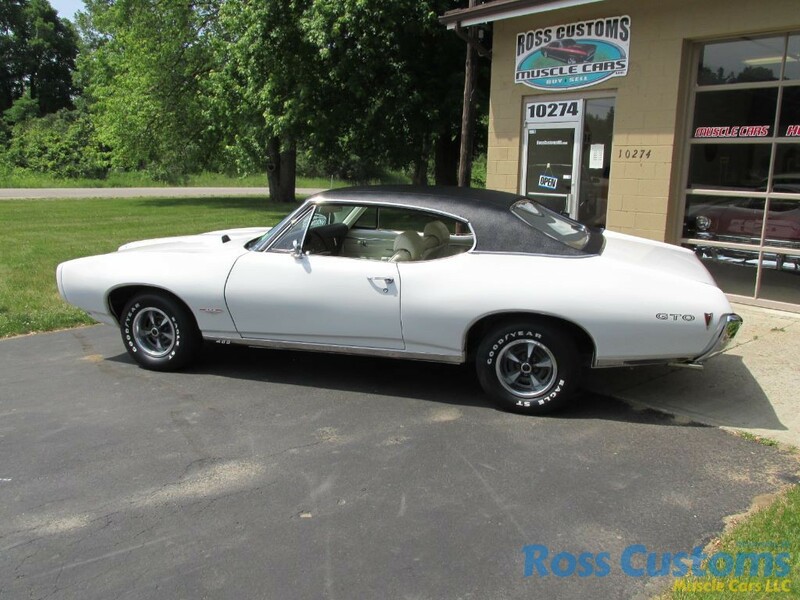 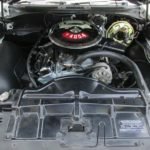 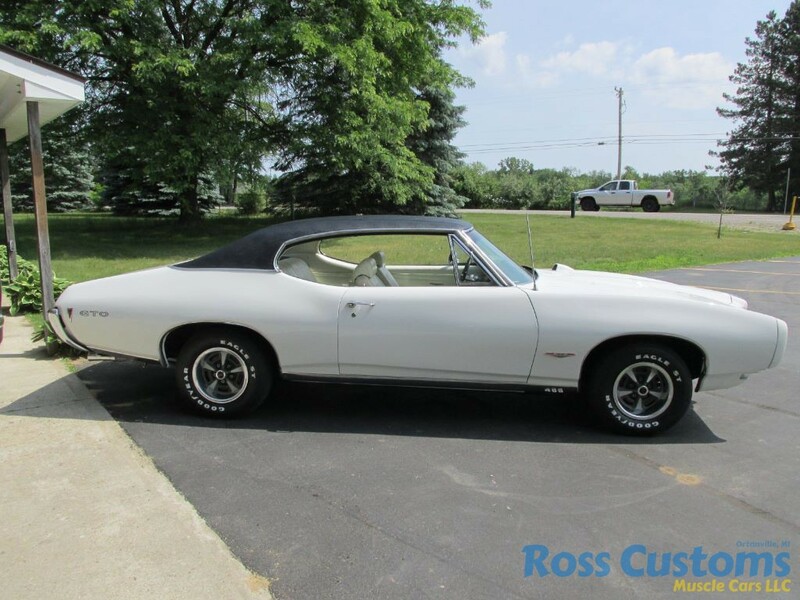 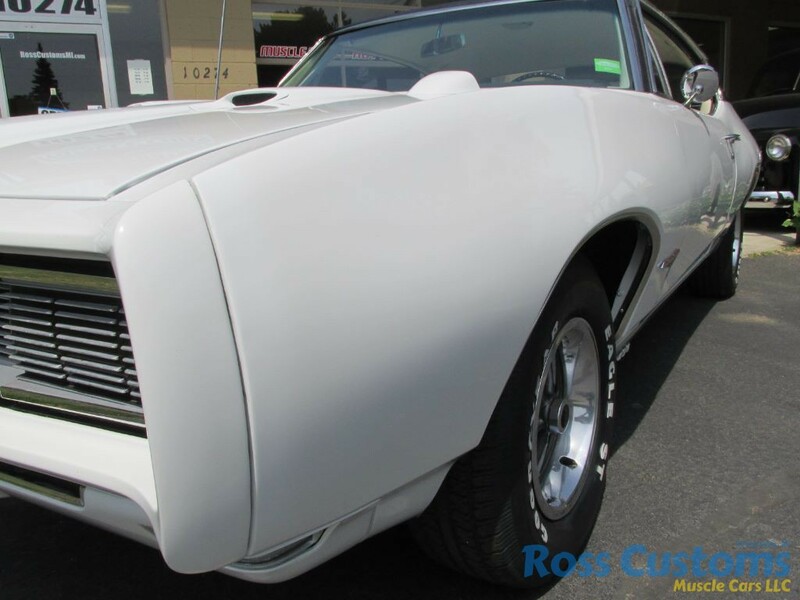 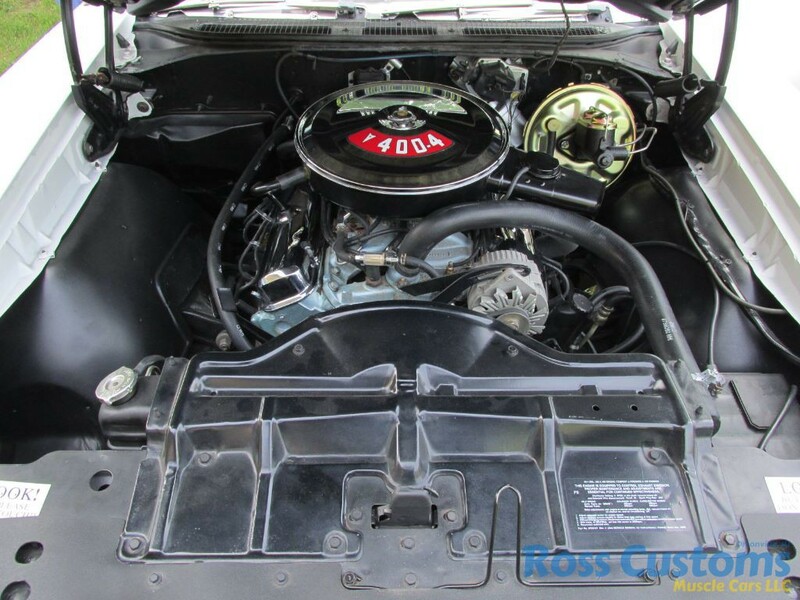 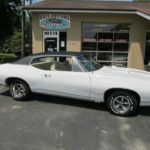 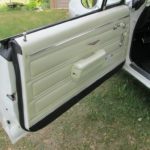 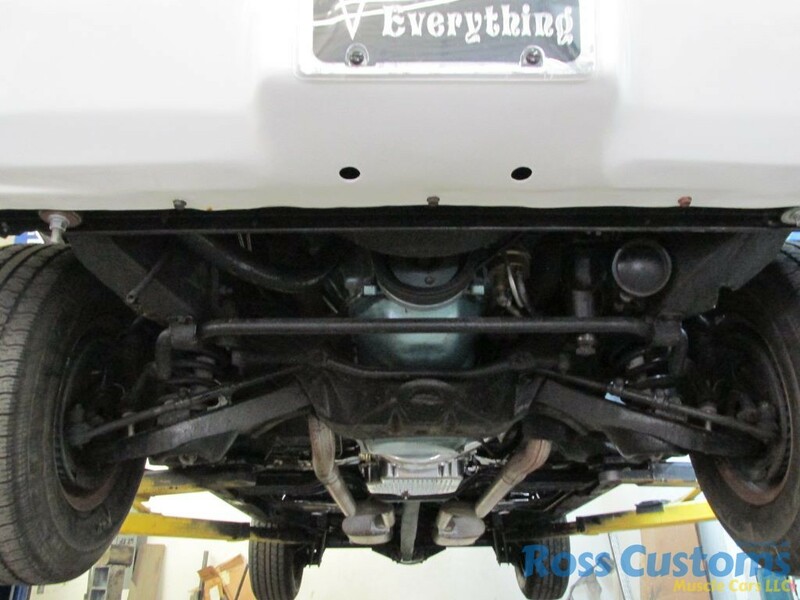 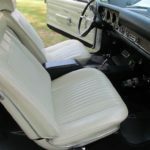 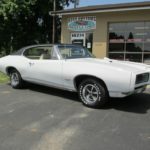 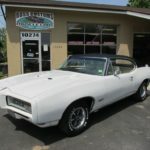 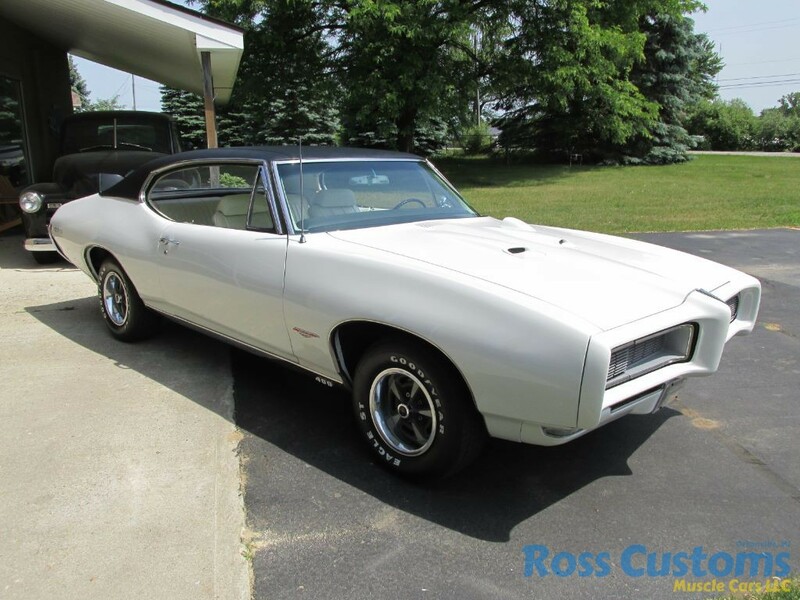 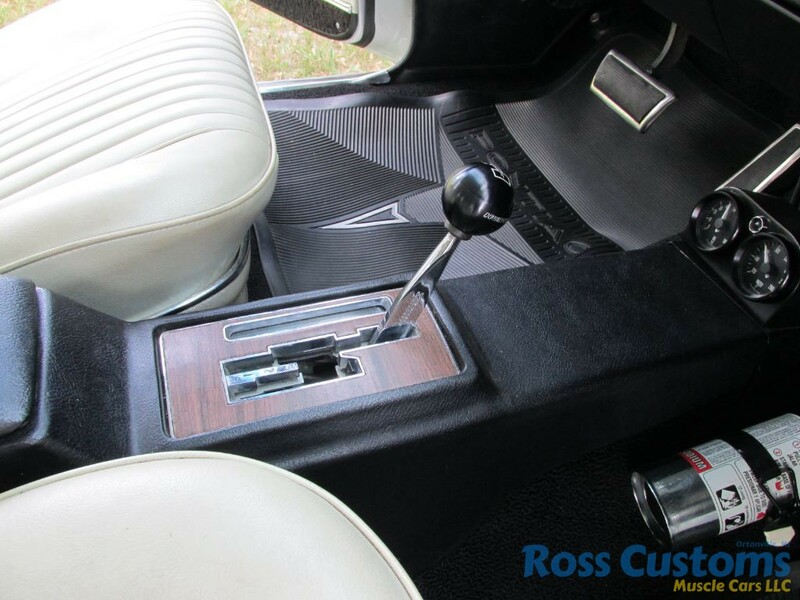 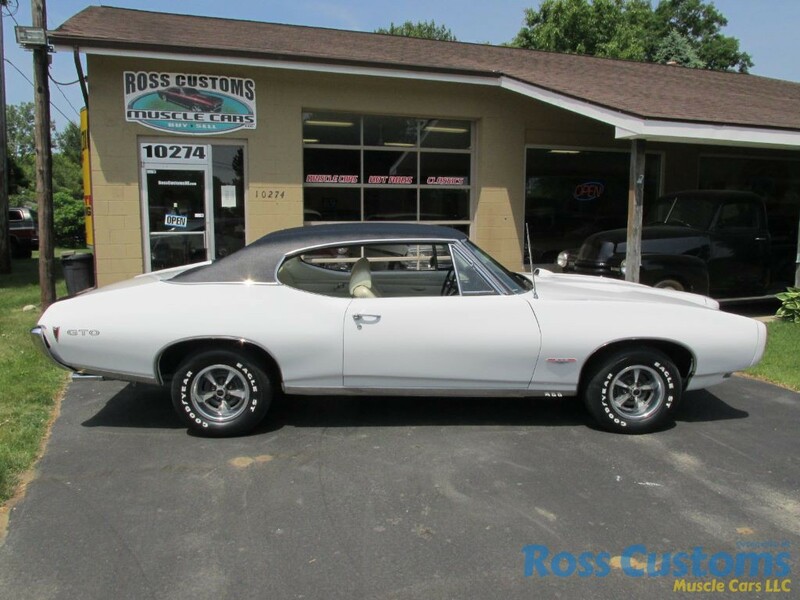 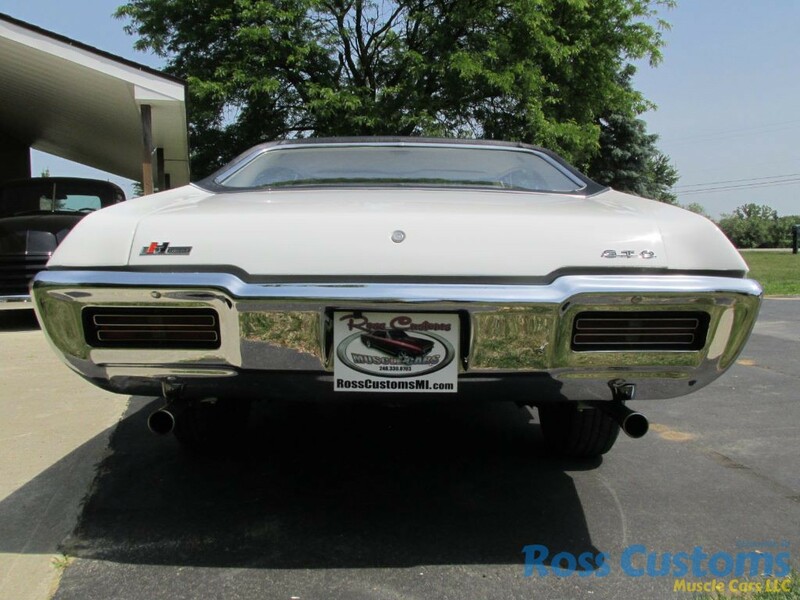 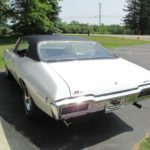 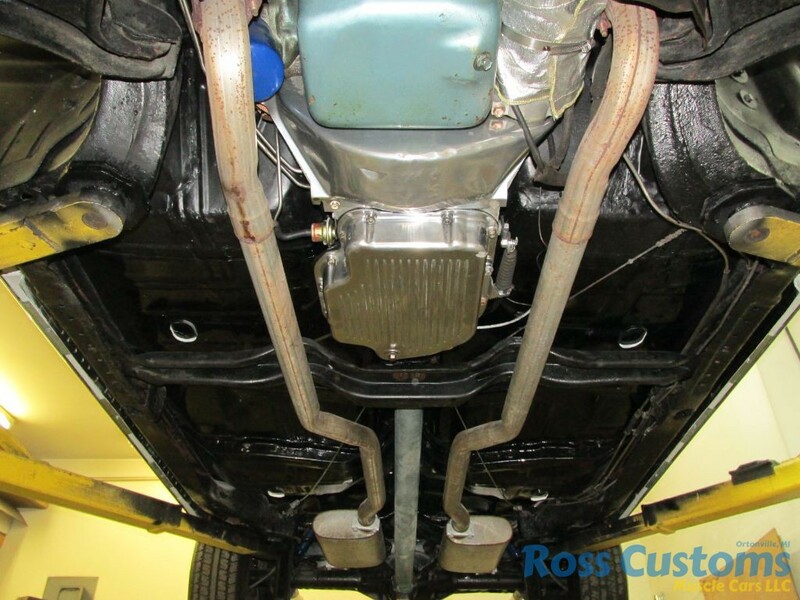 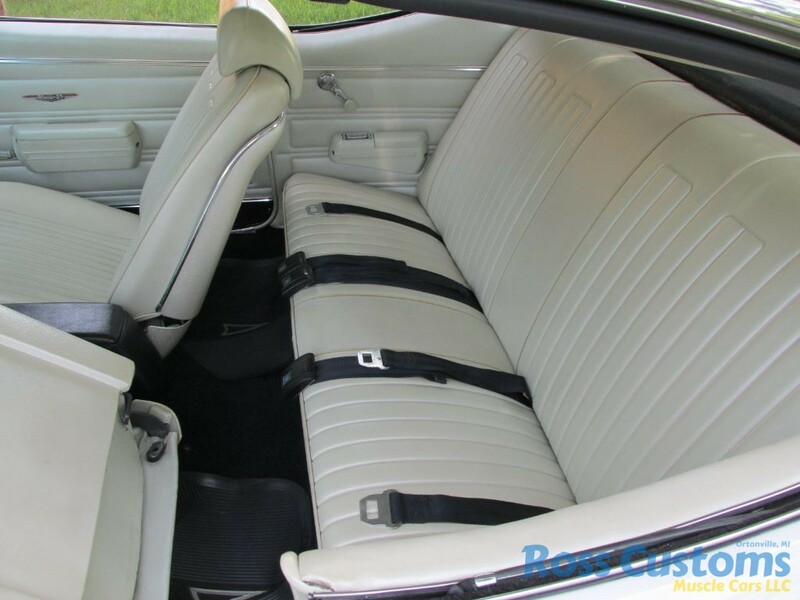 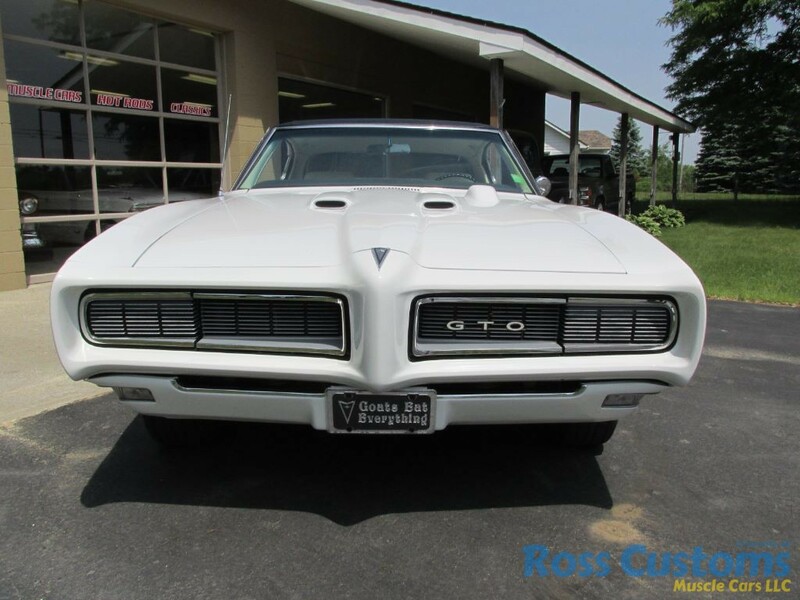 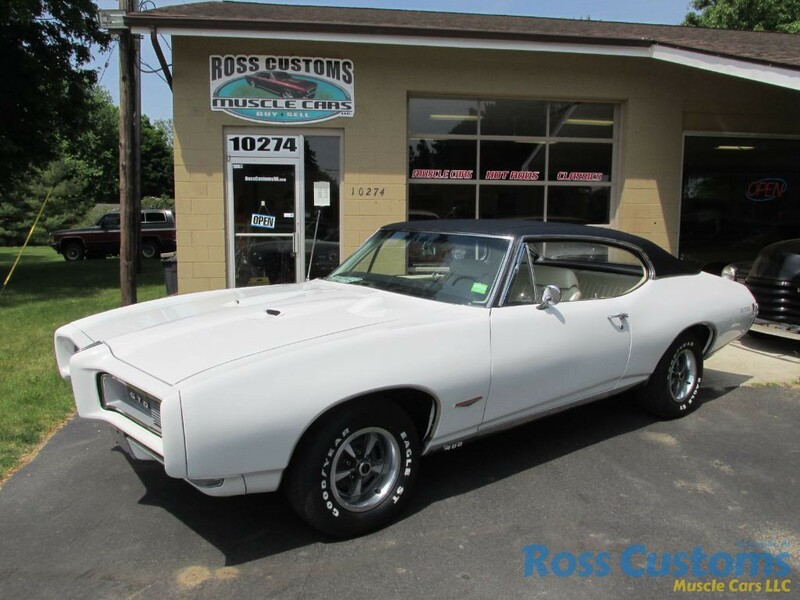 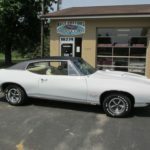 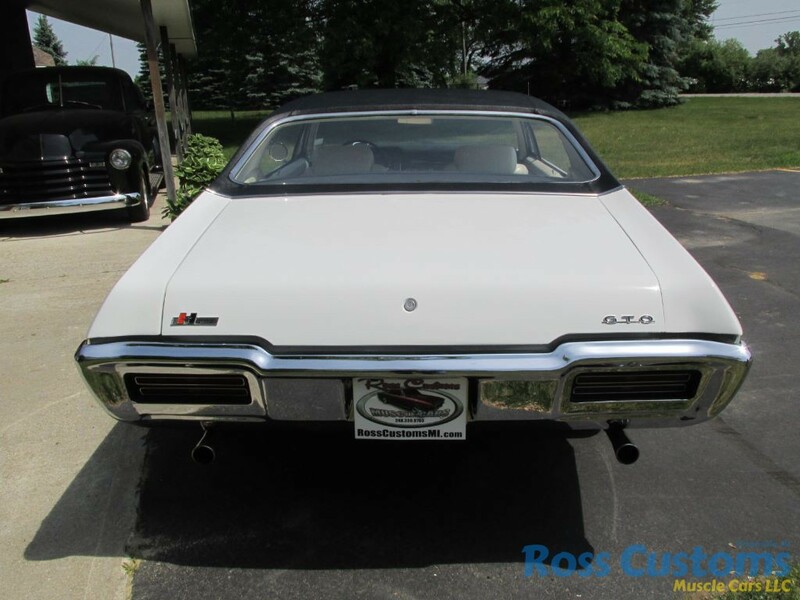 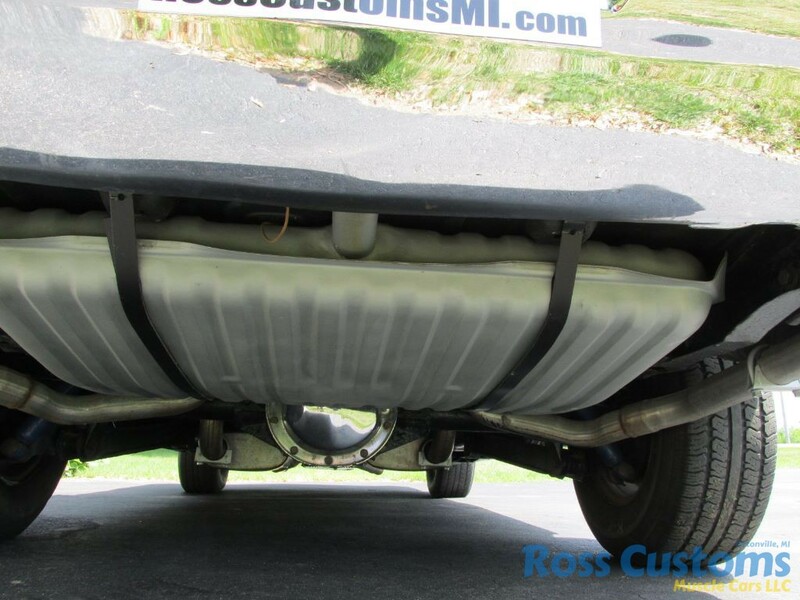 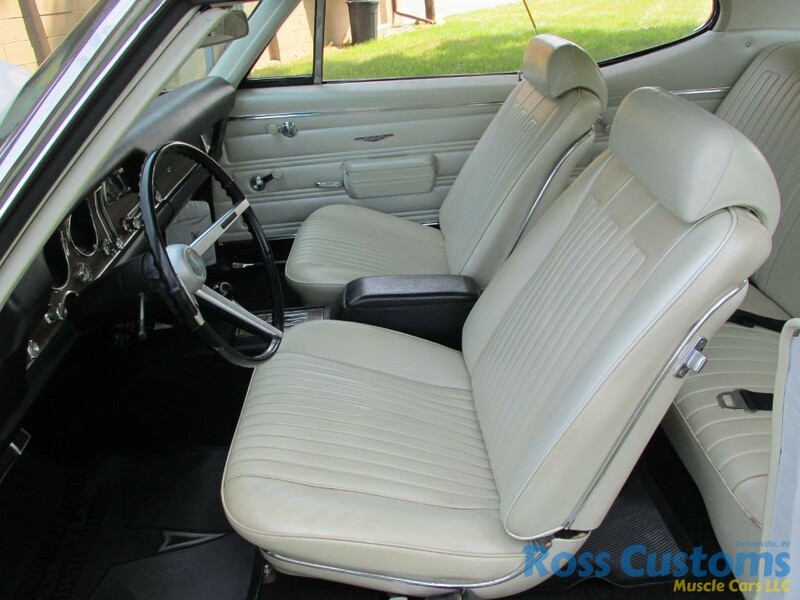 This is an “Absolutely Gorgeous” 68 Pontiac GTO, #’s matching, that has undergone a recent frame off restoration, repainted its original “Show Quality” Cameo Ivory base coat clear coat slick as glass – straight as an arrow, new factory black vinyl top, car is equipped with Endura bumper and hideaway head lights – which have all been reworked and work properly, factory hood mounted tach, new tinted windshield – all other glass is original soft ray in excellent condition, new weather stripping and window felts, new correct remote side view mirror, new door handles, new emblems, re-chromed rear bumper, new tail light lens and housings – all other chrome and stainless is original in excellent condition. 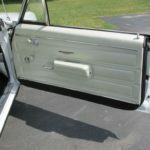 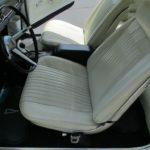 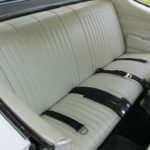 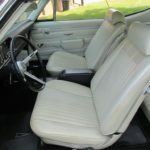 Factory original Parchment bucket seat console interior, original dash in excellent condition, dash bezels look like new, gauges and clock work as they should, 3 spoke deluxe steering wheel, new headliner, new door panels and arm rest, new carpet with factory Pontiac floor mats, new sill plates, original center console with his & her 3 speed automatic shifter in excellent condition, retains original front and rear seat covers in excellent condition (no rips or tears), factory front and rear seat belts. 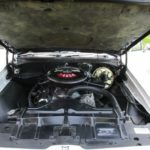 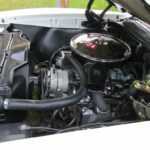 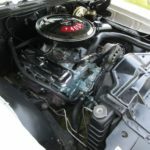 Under the hood we have the original #’s matching 400, 350 horse – which has been completely rebuilt, updated with retrofit Holley carb (also have original Quadrajet), updated with Pertronix electronic ignition, factory chrome valve covers, factory snorkel air cleaner with chrome lid, set of factory RamAir exhaust manifolds into 2 1/2 inch dual exhaust out the back with correct tips, power steering, power brakes, front suspension has been gone through, heavy duty radiator with correct shroud, new fuel and brake lines, new fuel tank, this 400 is backed up with its original rebuilt 400 turbo trans, factory 10 bolt Safe-T-Track posi rear end with 331 gear. 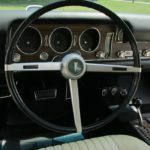 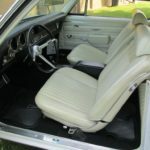 Rides on a set of its original Rally II’s with correct center caps & lugs and Goodyear tires. 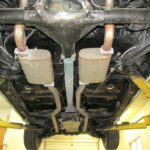 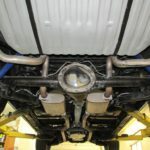 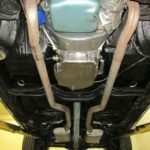 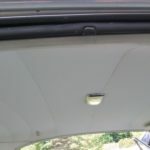 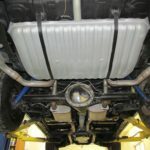 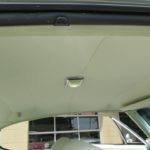 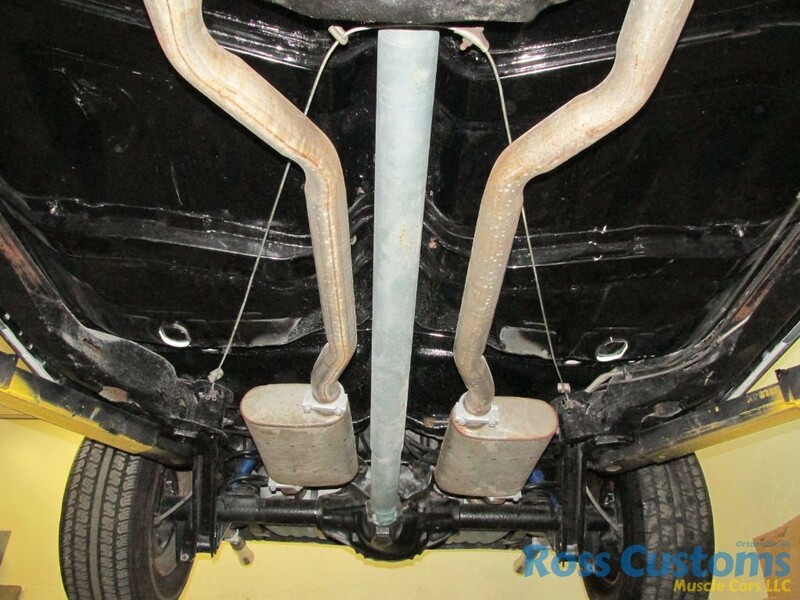 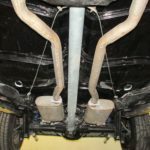 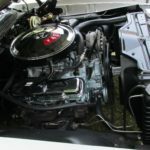 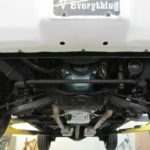 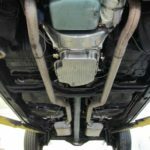 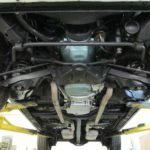 Everything works on car as it should. 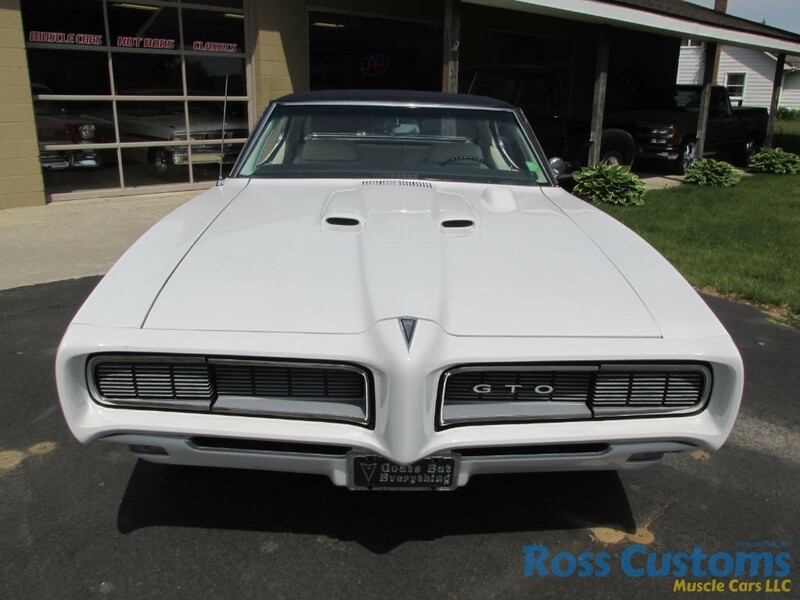 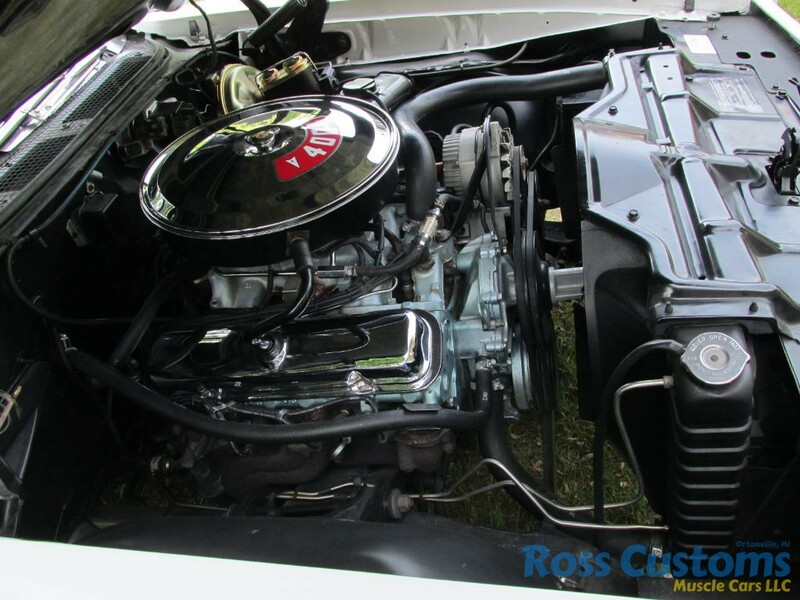 This GTO is ready to show and go. 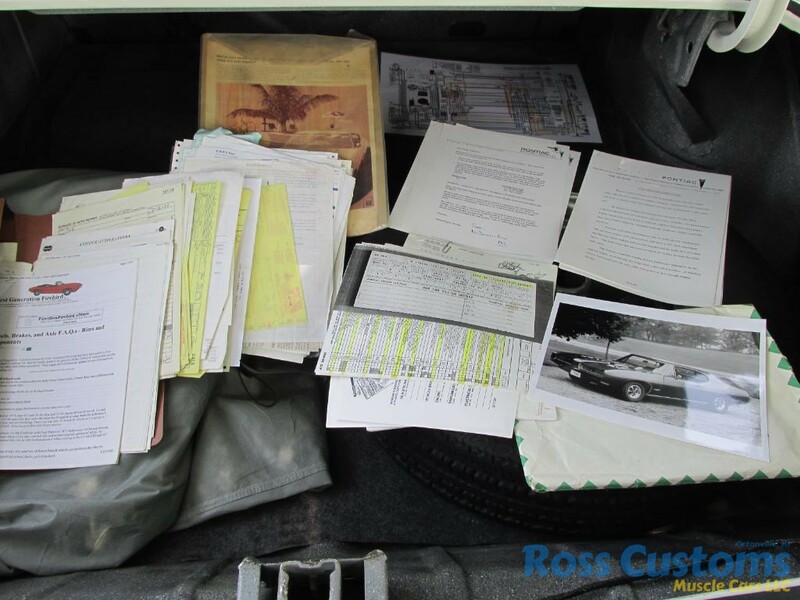 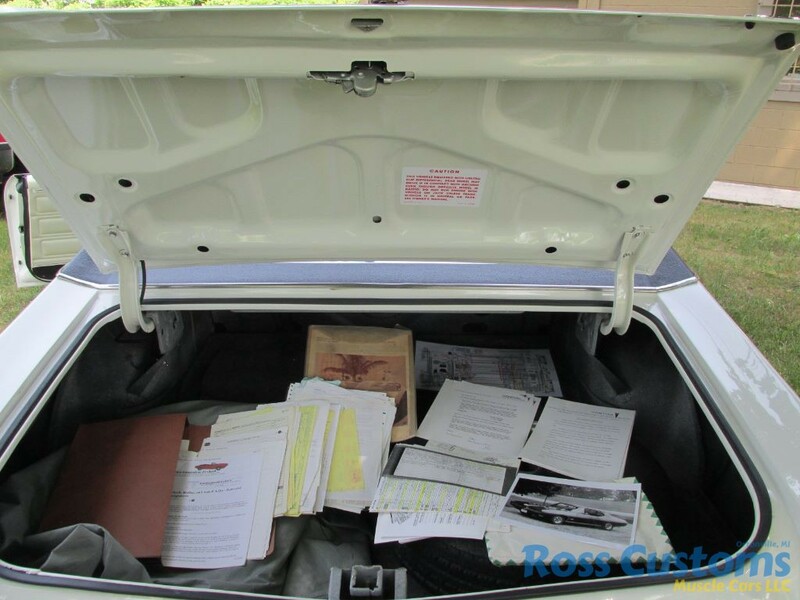 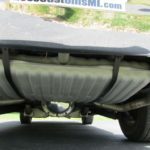 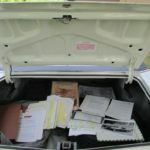 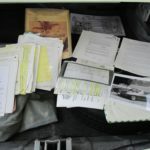 Car cover, spare, PHS docs and restoration receipts.